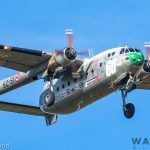 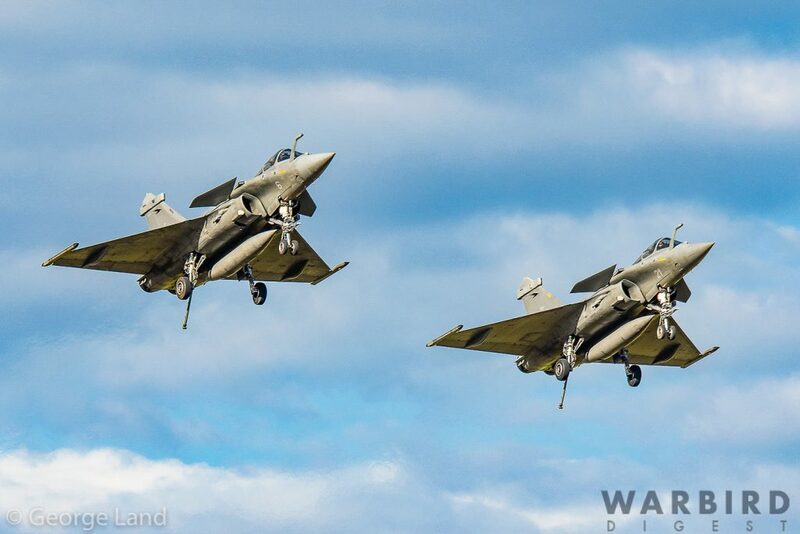 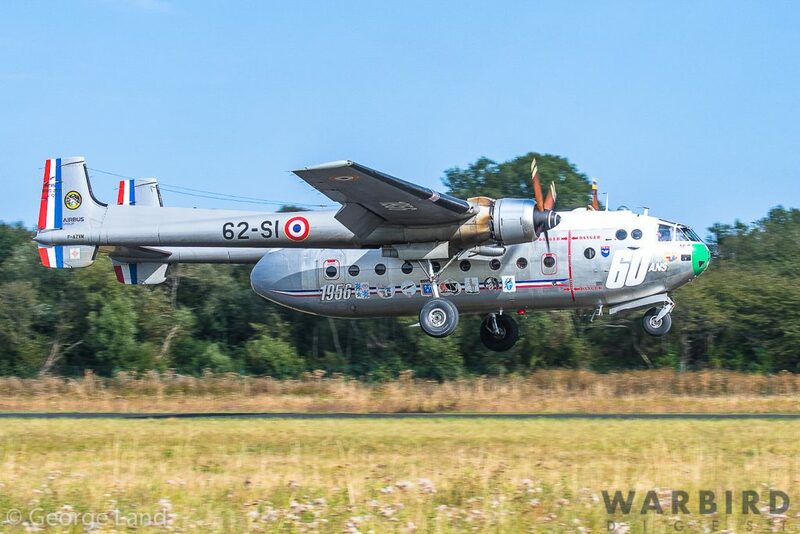 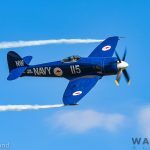 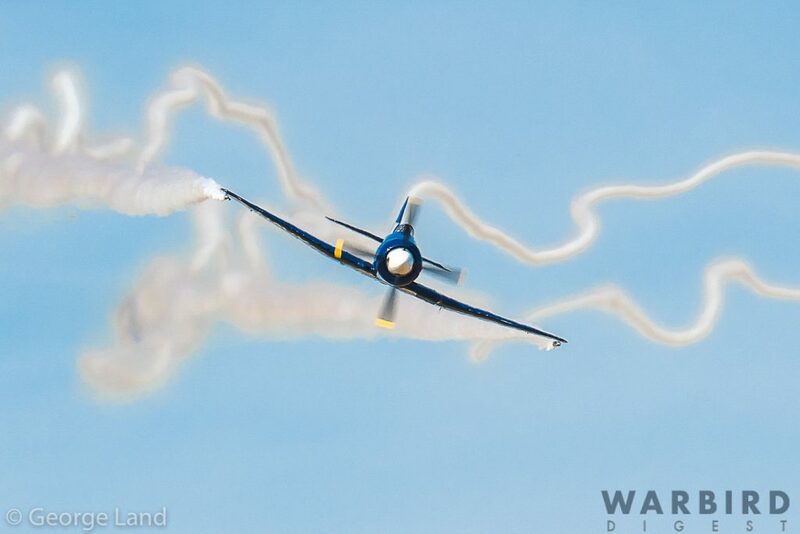 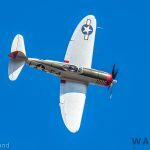 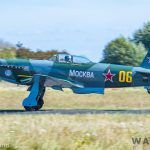 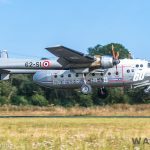 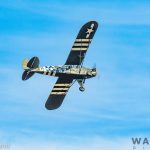 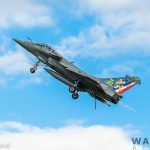 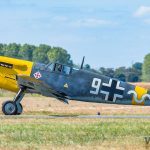 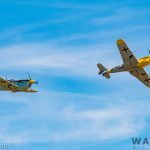 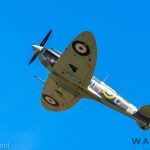 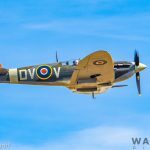 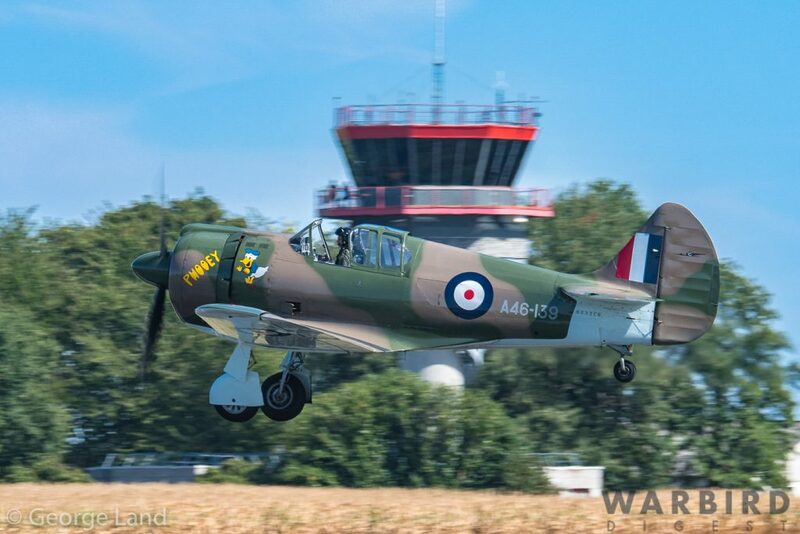 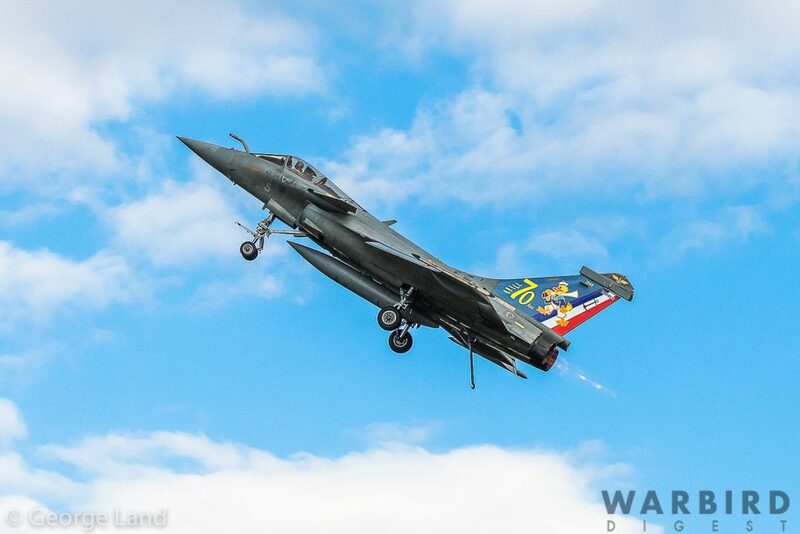 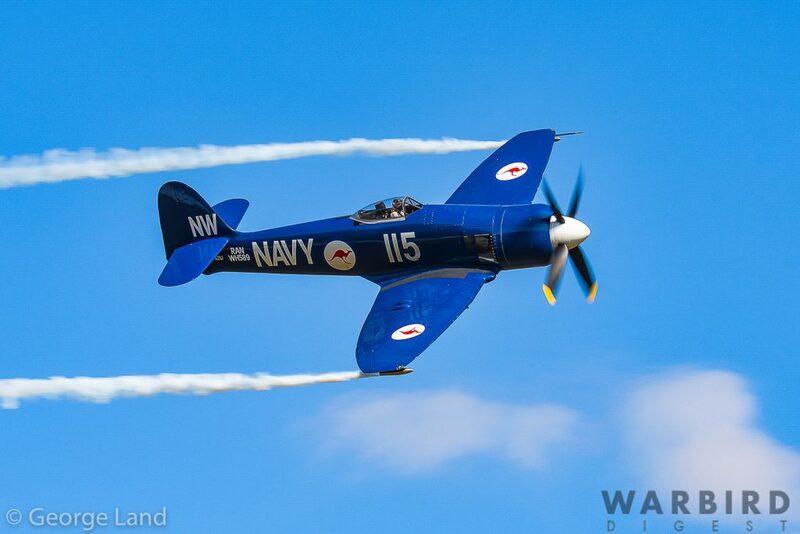 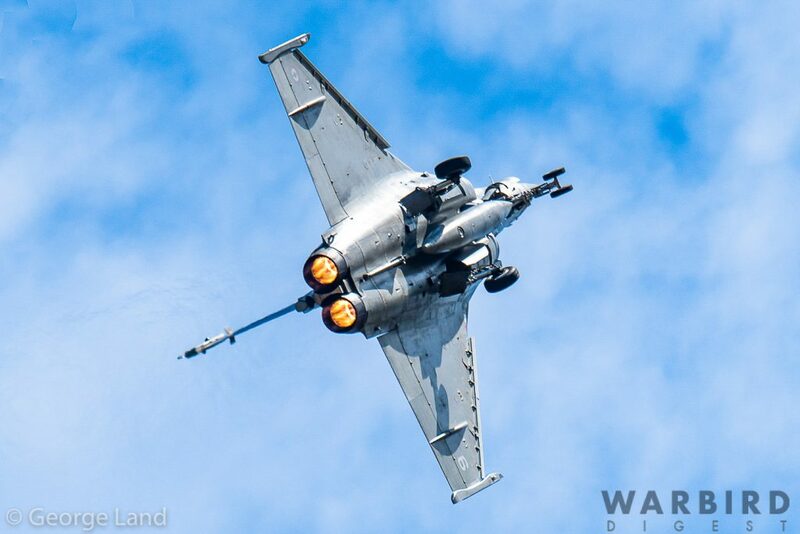 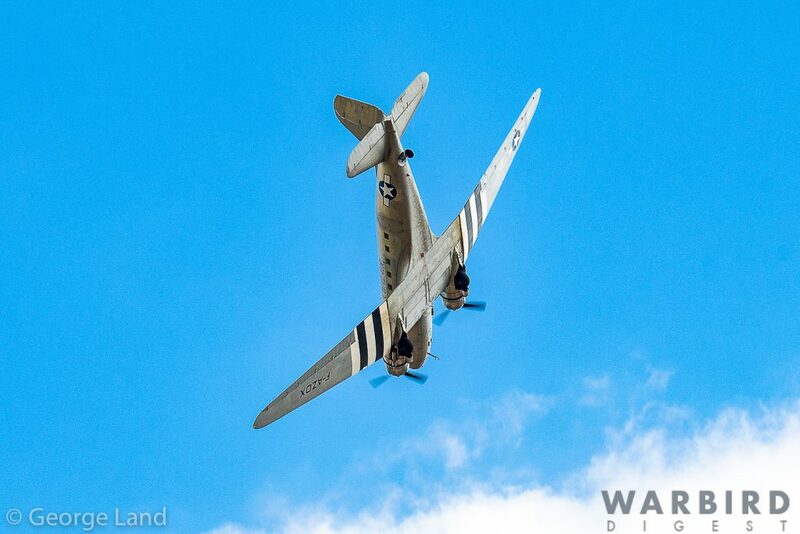 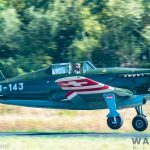 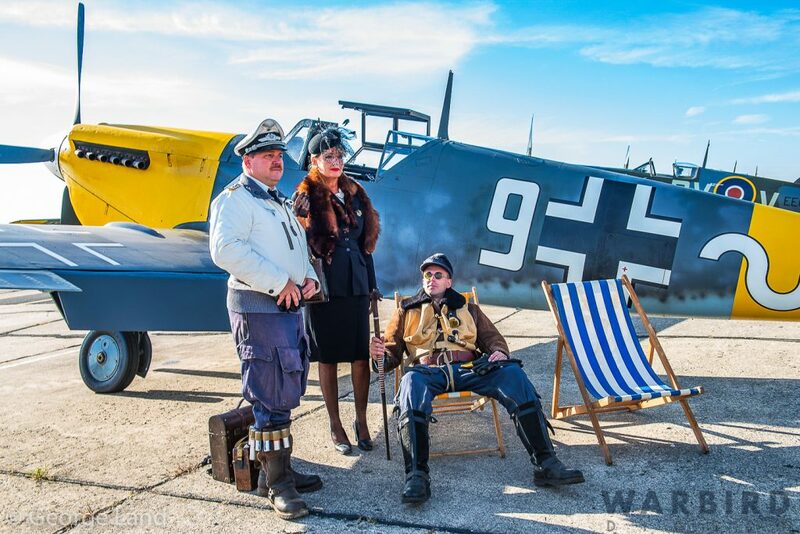 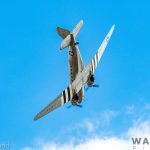 Over the weekend of September 8-9th the Paris-Villaroche Air Legend 2018 air show took place; the first installment of what is hoped to become an annual event at the historic Aerodrome de Melun-Villaroche near Paris, France. 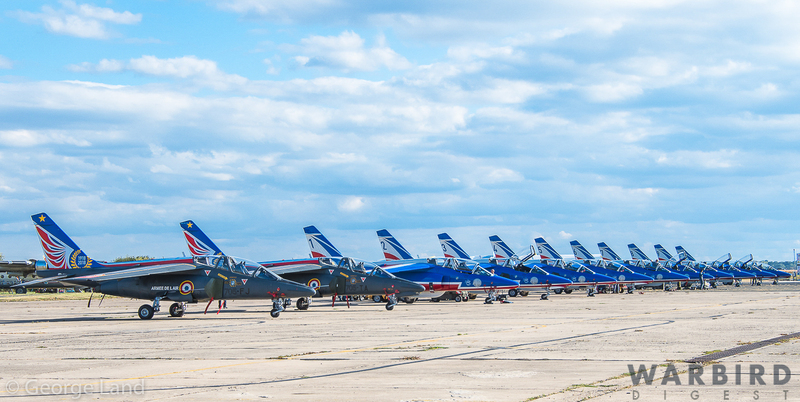 The aerodrome is ideally located to the South East of Paris, allowing easy access for visitors from the capital city. 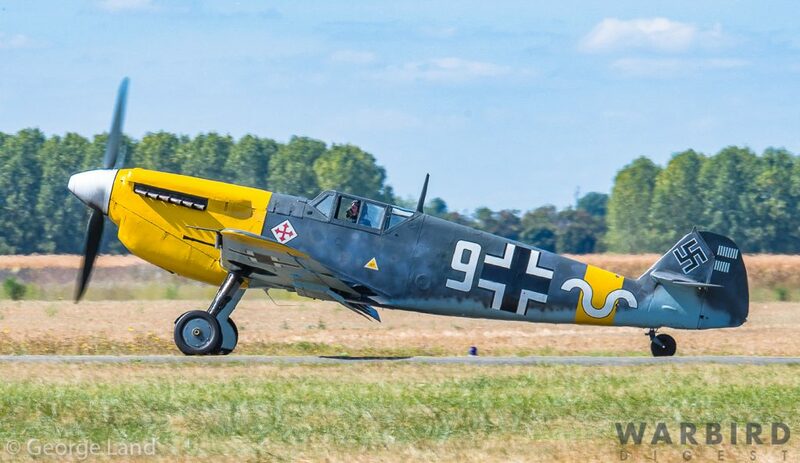 Originally built as a civil airport prior to WWII, the Germans seized it for the Luftwaffe following the Nazi invasion of France in June, 1940. 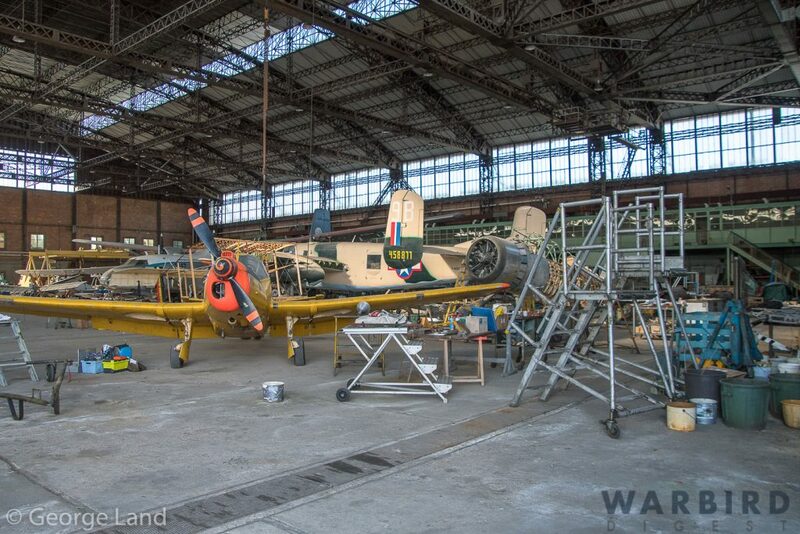 Elements of Luftlotte 3, Fliegerkorps 4 called the airfield home up until August 1944. 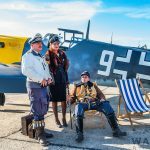 The primary types to take up residence during this time were Junkers Ju 88s, Heinkel He 111s, Dornier Do 217 and Junkers Ju 188s. 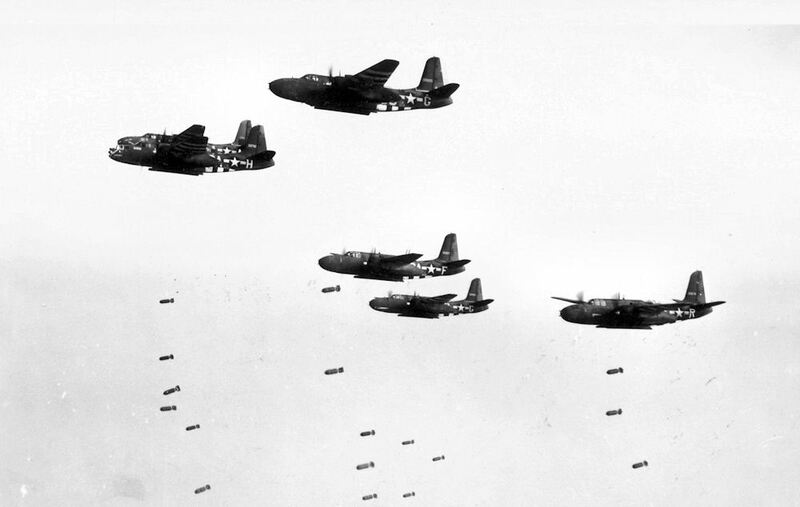 As the Allies advanced in 1944 and pushed back the Nazi hoard, U.S. Army units liberated Melun-Villaroche. 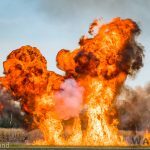 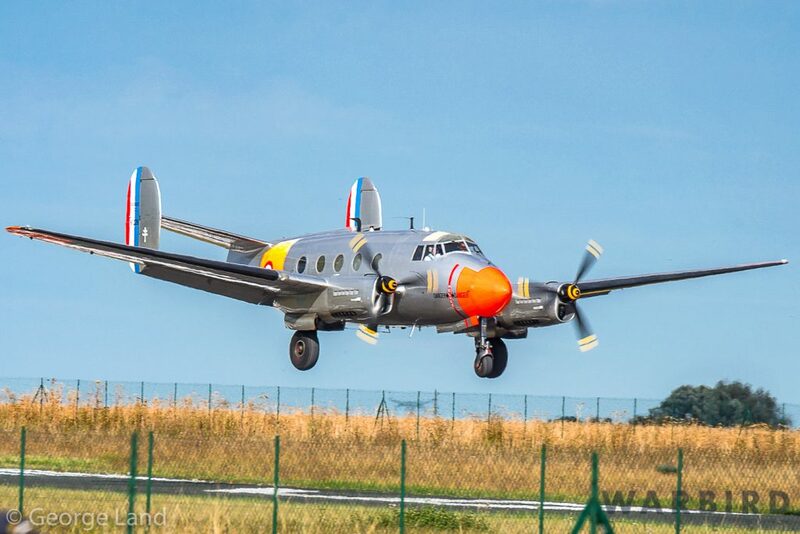 After clearing the field of land mines, and repairing the runways, the 878th Airborne Engineering Aviation Battalion added a second runway. 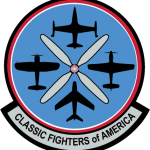 Units from the 9th Tactical Air Force then used the aerodrome as a forward base. 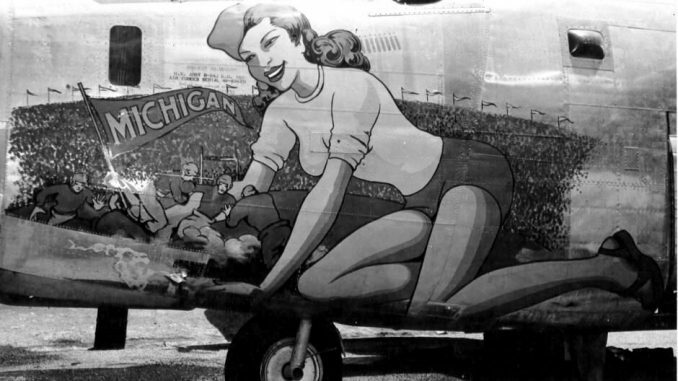 It became home for a short time to the 416th Bombardment Group flying Douglas A-26 Invaders and A-20 Havocs. 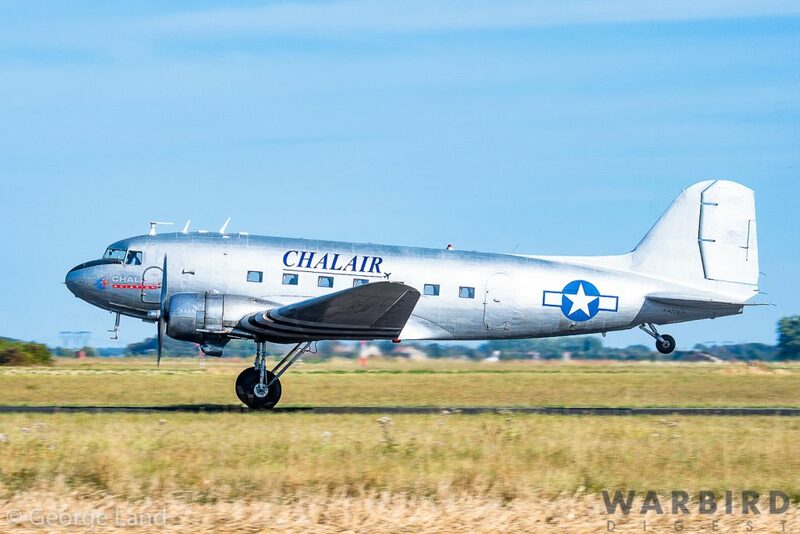 After the 416th moved east with the Allied advance, the airfield became home to C-47’s of the 436th Troop Carrier Group and 462nd Air Service Group until the summer of 1945, The USAAF used the base on occasion for a few years after the war, before returning it to civilian control. 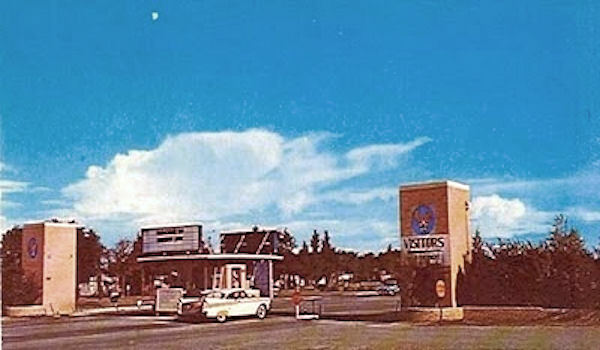 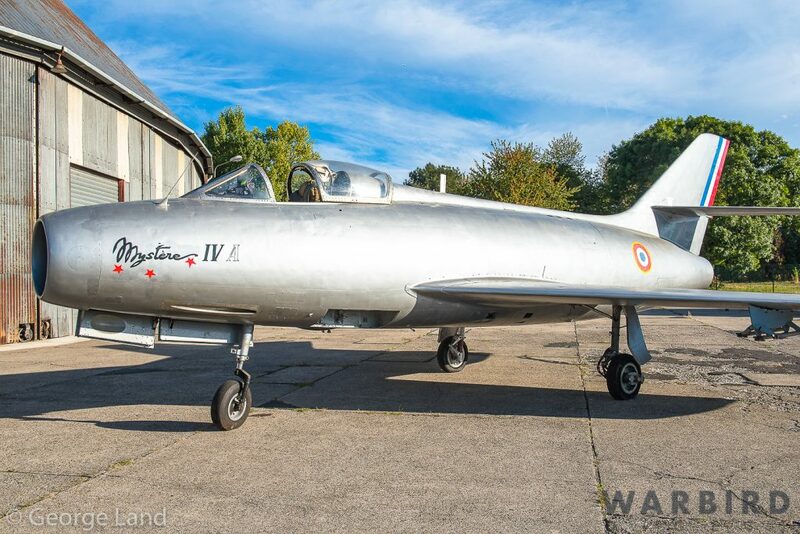 It became a test centre for early prototype French jets and the local SNECMA engine factory. 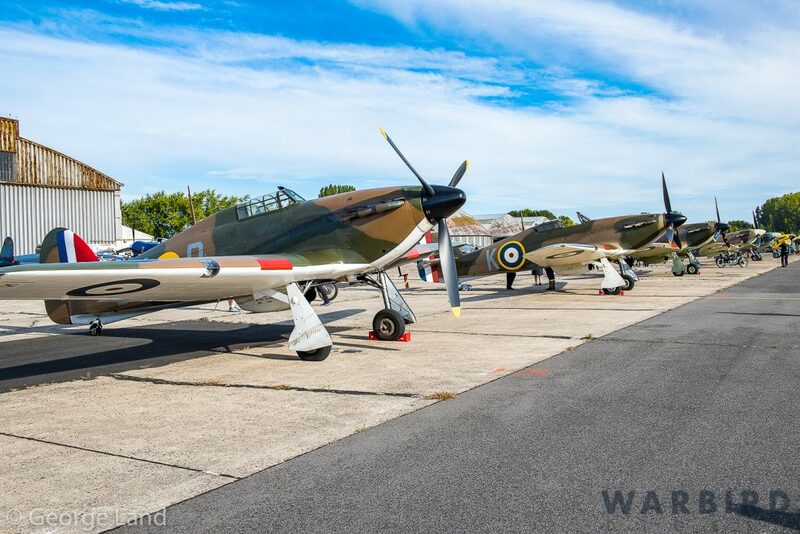 Today the airfield is easily accessible for aircraft coming from all over Europe and even the US. 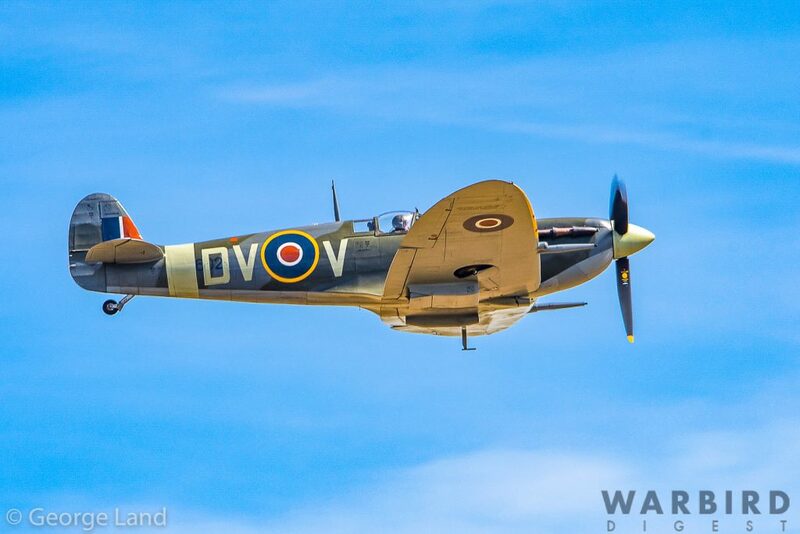 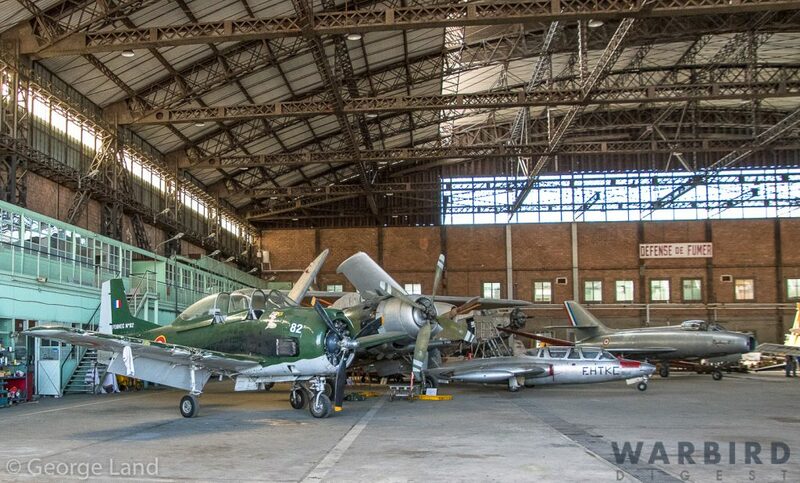 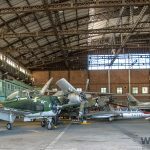 The period hangars create a great atmosphere for an air show that features warbirds from WWII to the present day. 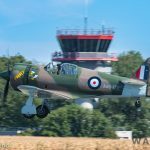 Indeed, the Paris-Villaroche Air Legend 2018 had a spectacular atmosphere, and attracted a fascinating and varied selection of warbirds from WWII such as Supermarine Spitfires and Hawker Hurricanes representing the RAF along, not to mention German, French, Russian and American fighters through to the very latest in French military hardware including several Dassault Rafale Ms from Flottille 12F of the l’Aéronavale (French Naval Air Force). 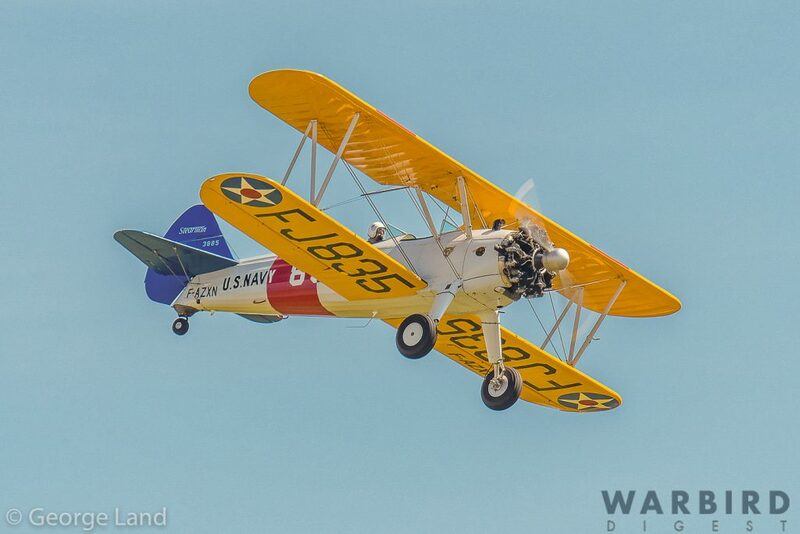 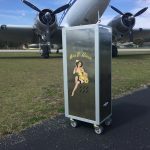 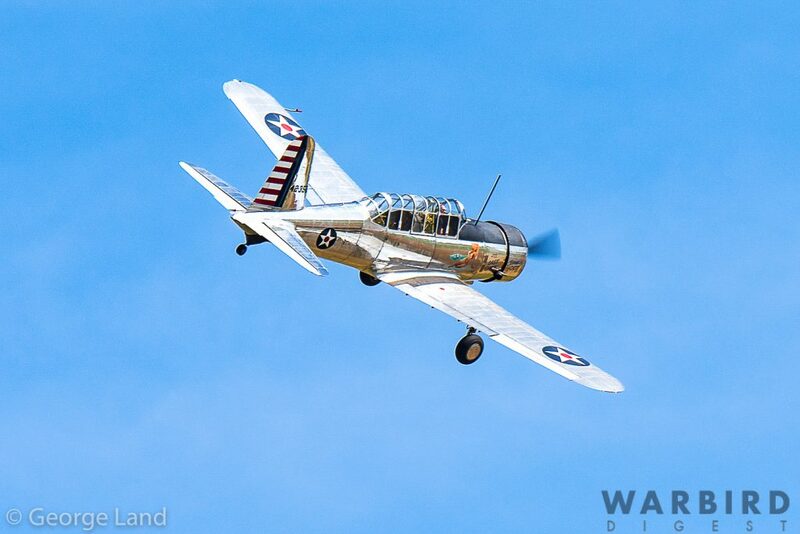 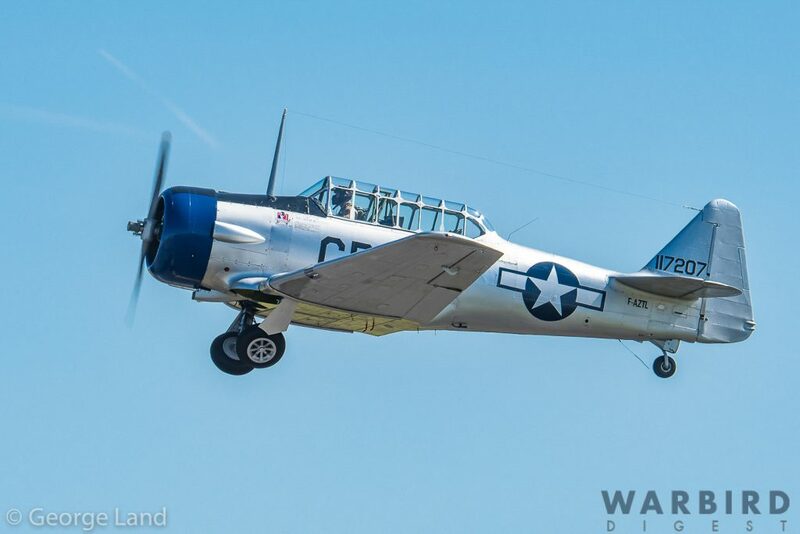 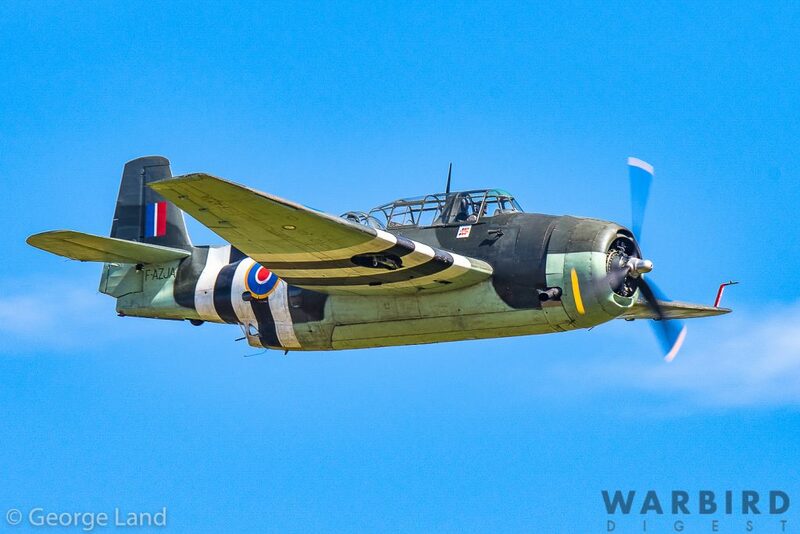 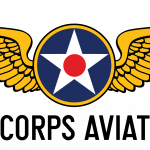 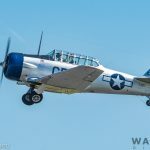 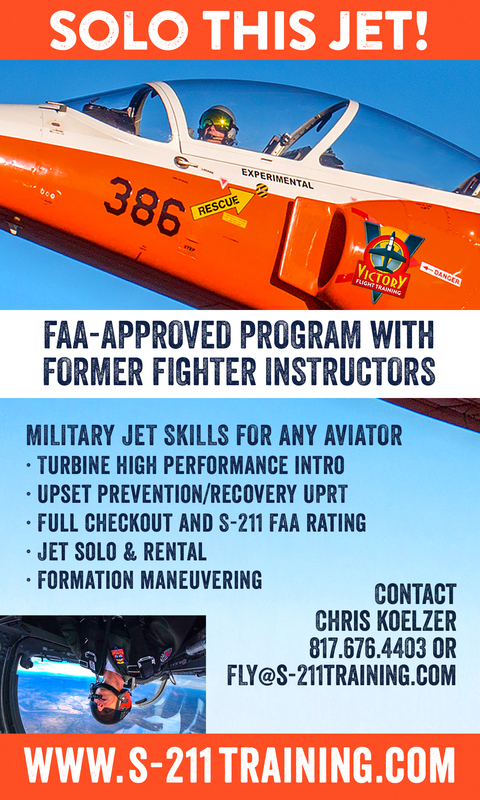 All aspects of military aviation were represented, with both static and flying displays from training, observation/utility, transport and naval aircraft. 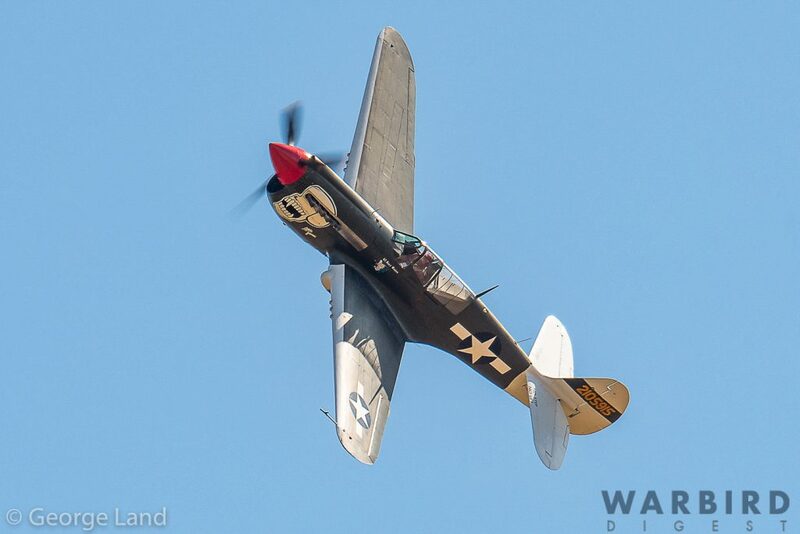 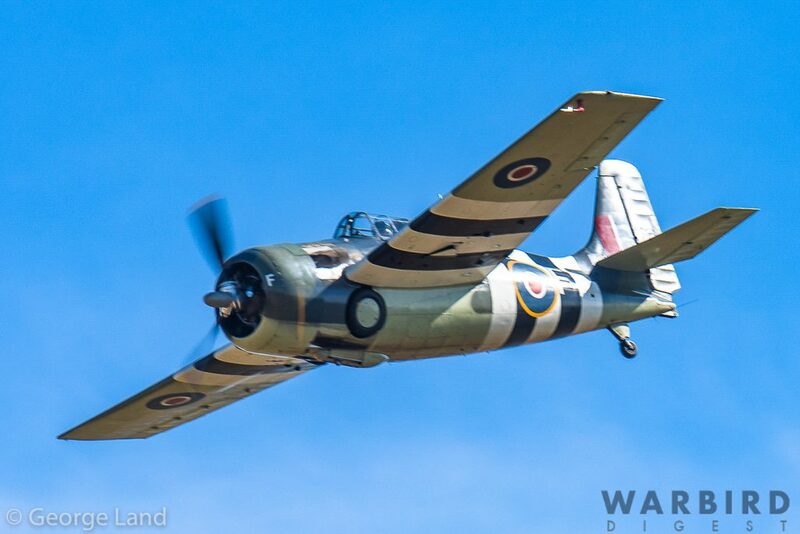 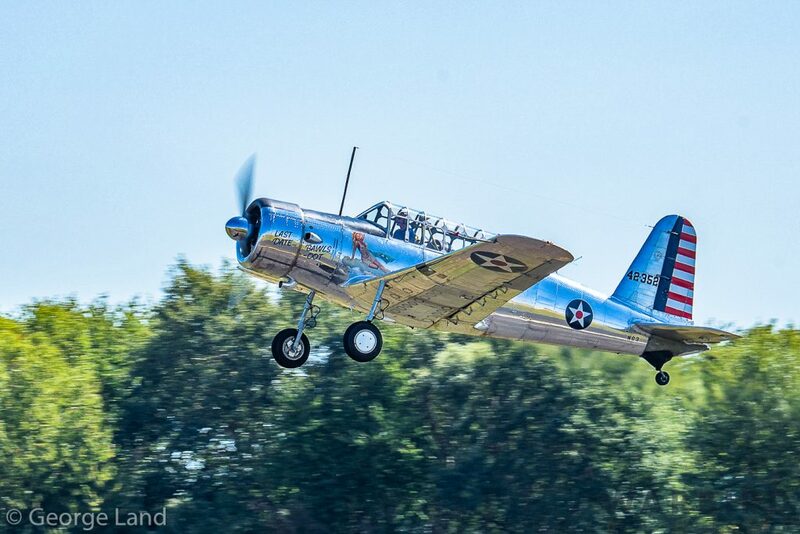 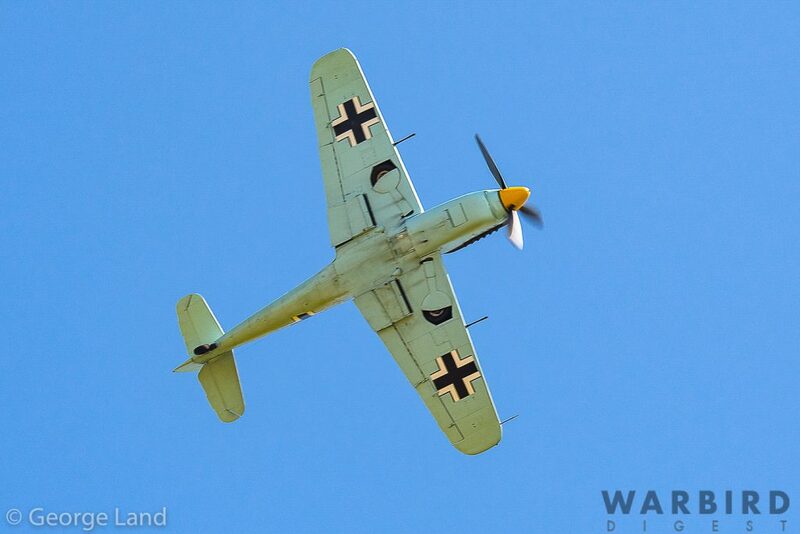 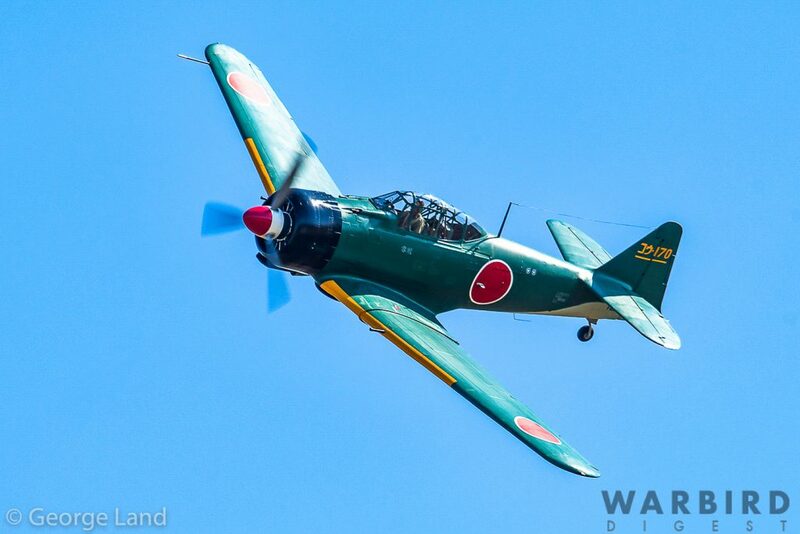 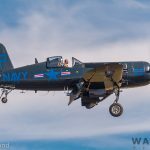 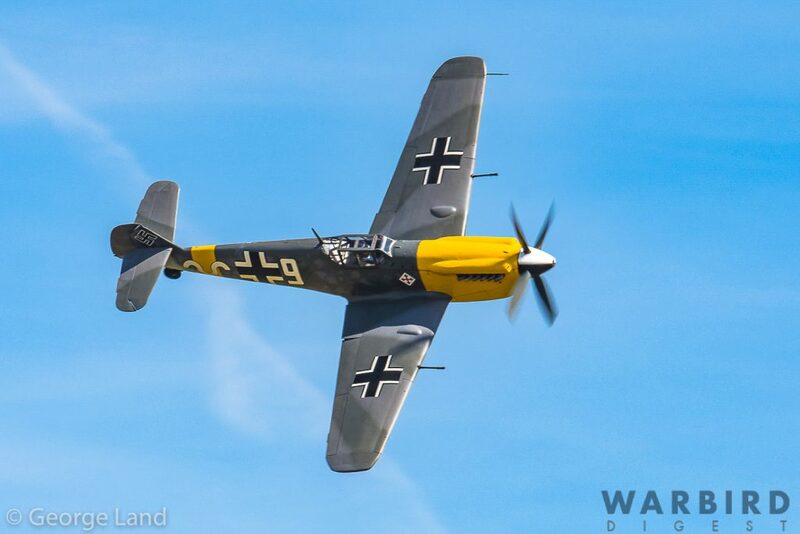 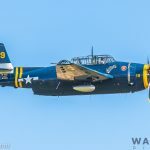 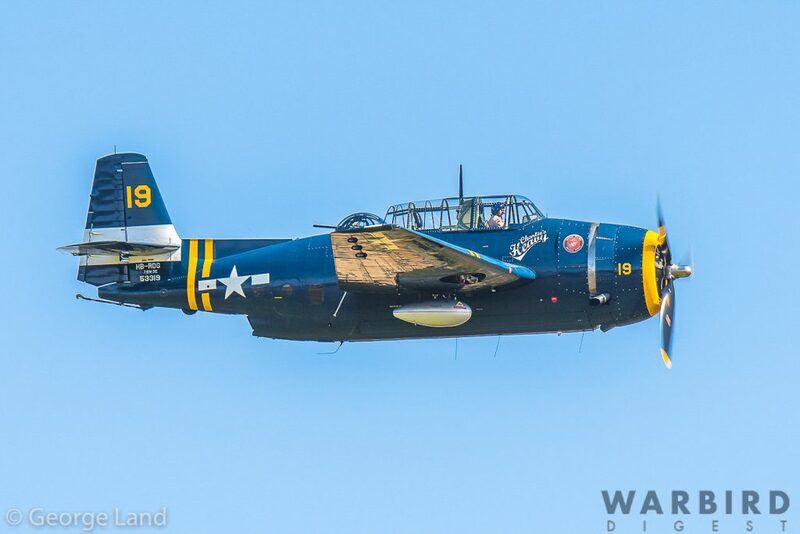 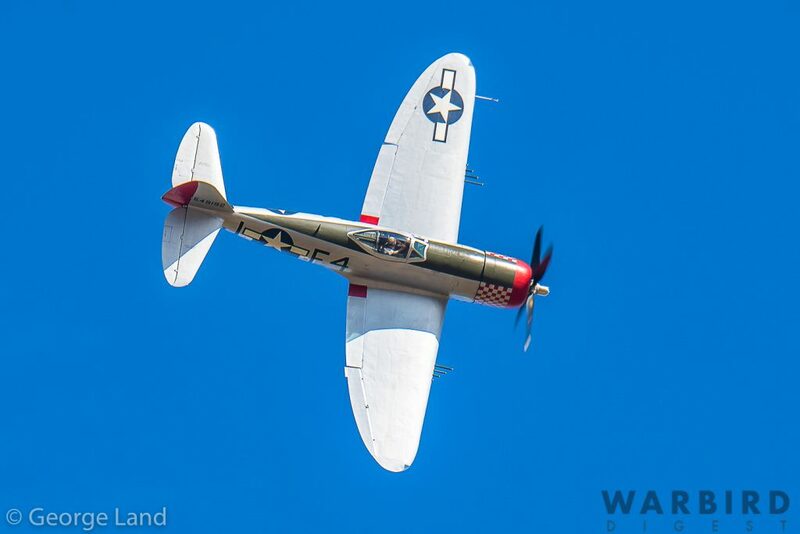 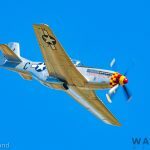 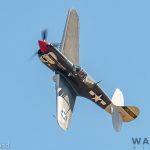 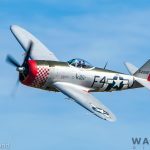 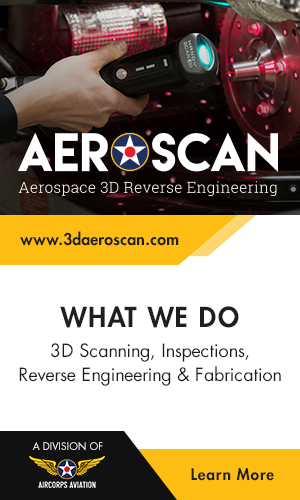 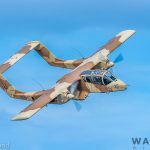 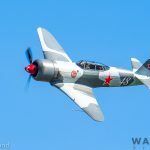 The organizers separated the flying elements for the show into several groups which featured aircraft representing specific roles, theaters of action or branches of the armed forces. 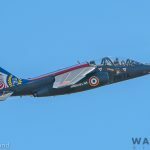 The show opened each day with a display from a pair of Piper L-4 Grasshoppers as a prelude to the Alphajet E solo display team from the Armée de l’Air Française (French Air Force) with the final pass being the Alpha jet in formation with a Curtiss P-40N as a salute to the aviation pioneer Col. Constantin “Kostia” Rozanoff, chief test pilot for the early Marcel Dassault jet programme back in the 1950s. 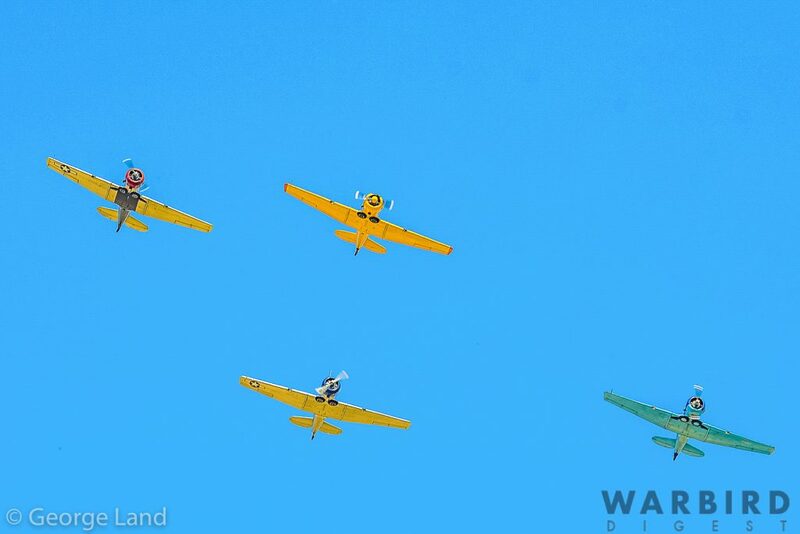 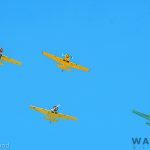 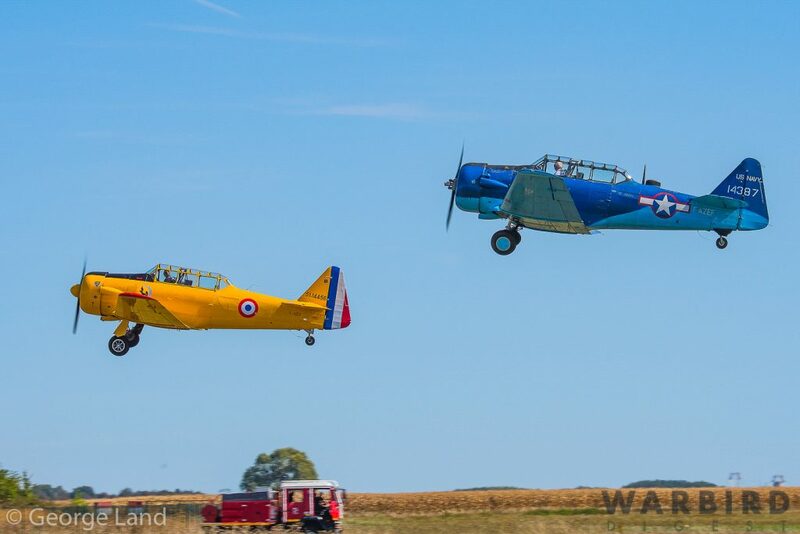 Following this fast and very noisy display, the show got down to business with the first act showcasing WWII-era military pilot training with the Bücker (CASA) Bü 131, Vultee BT-13 Valiant and Boeing-Stearman Kaydet. 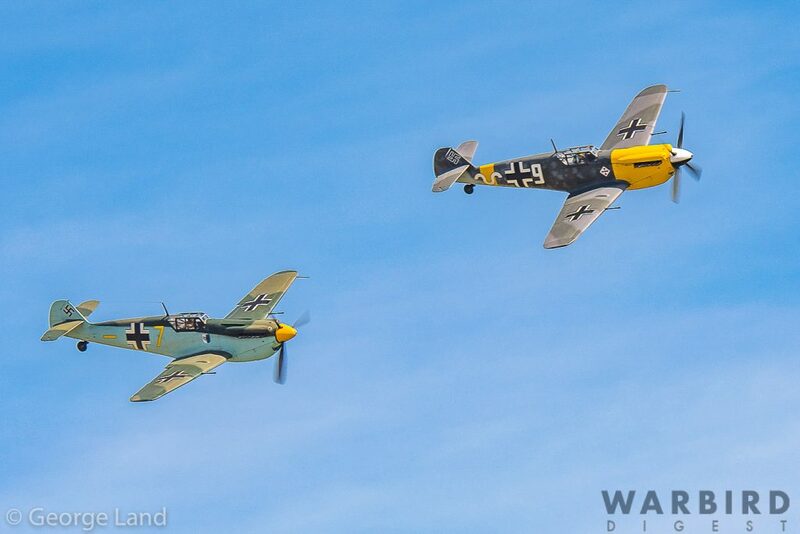 The next two segments focused on early WWII like the Battle of France and Battle of Britain. 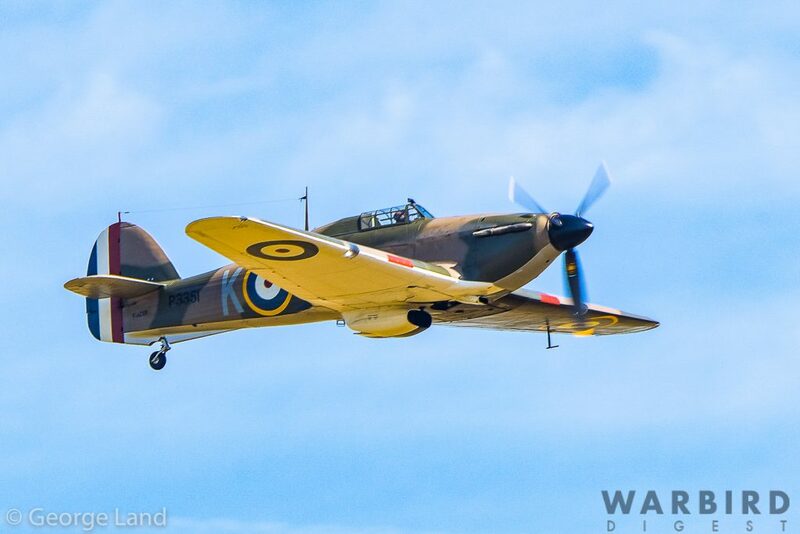 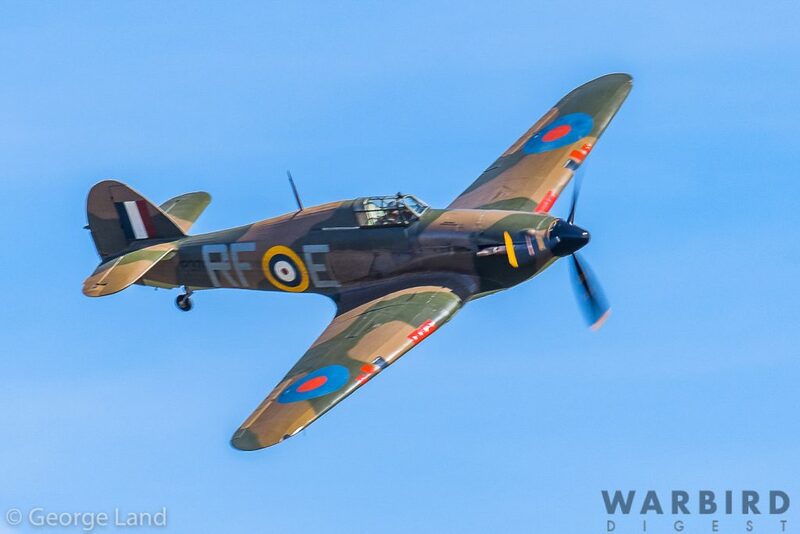 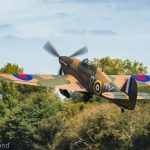 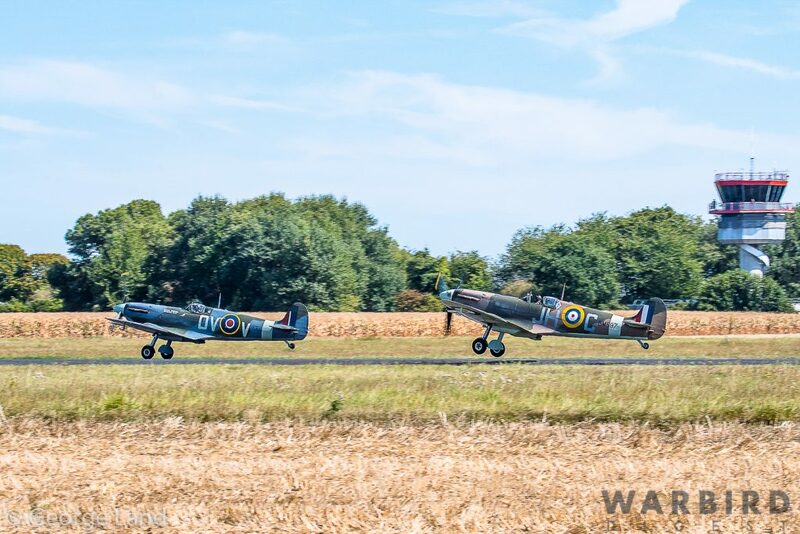 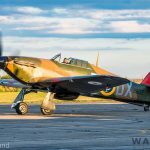 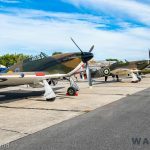 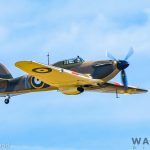 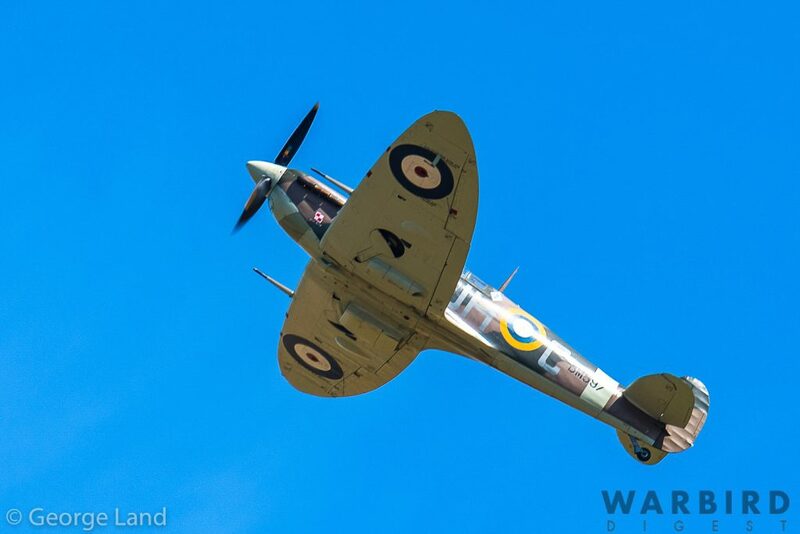 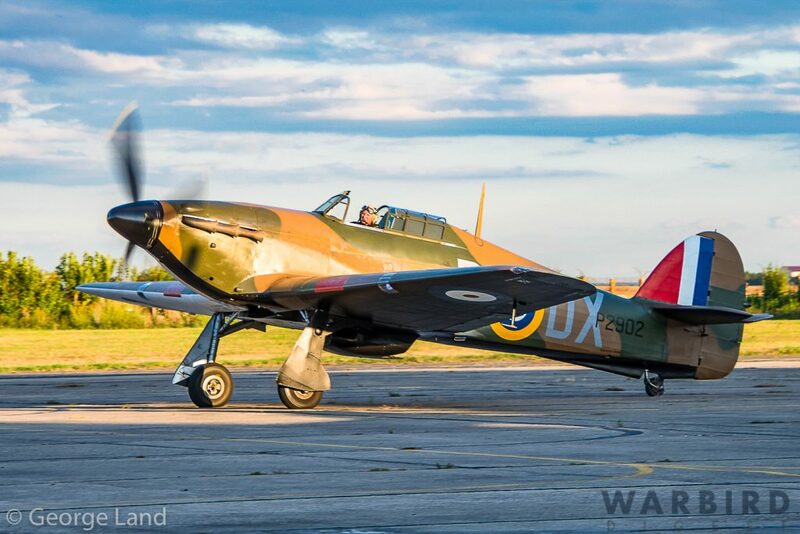 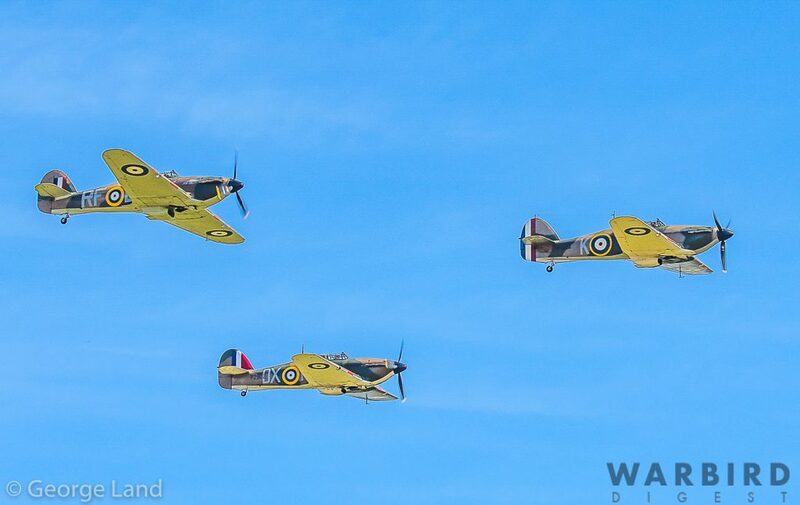 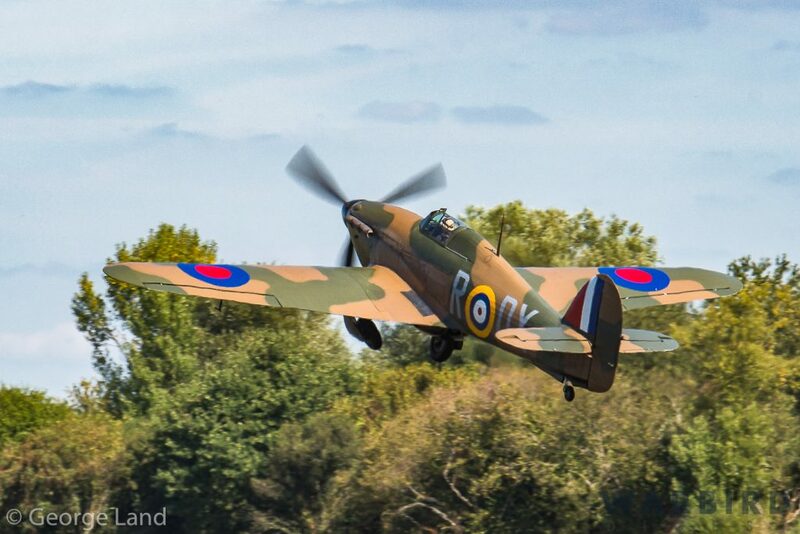 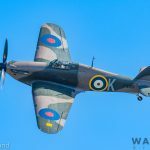 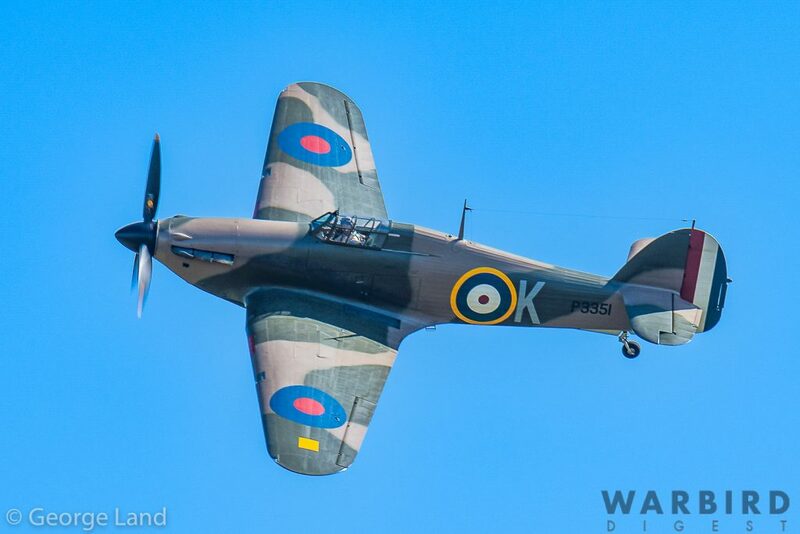 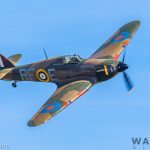 These featured fighters such as the Morane 406S, Hispano Buchón (representing the Messerschmitt Bf 109), Hawker Hurricane and Supermarine Spitfire. 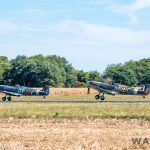 One rare moment came with the formation of three Hurricanes in the skies of France together, a sight probably not seen since WWII. 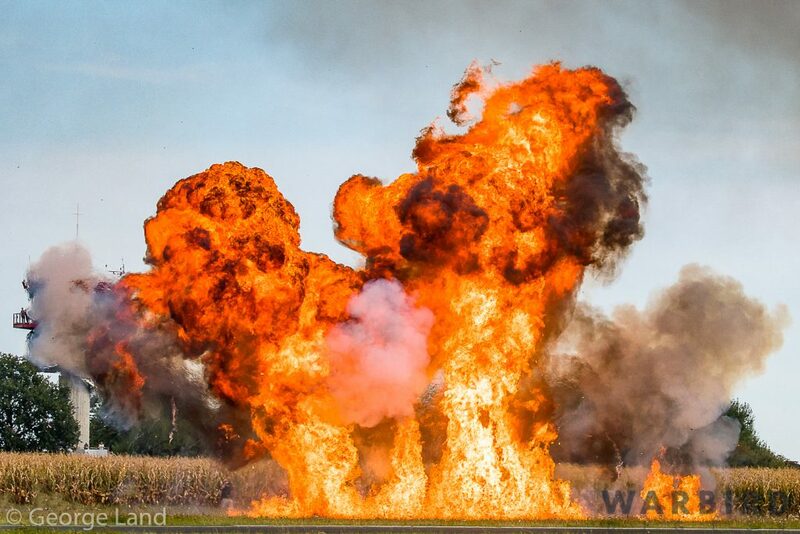 All credit must go to the organizers who changed this segment from Saturday to Sunday. 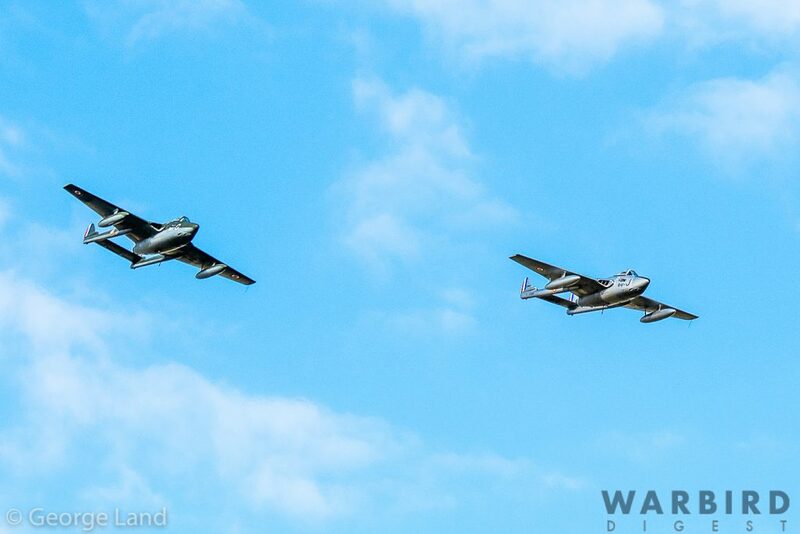 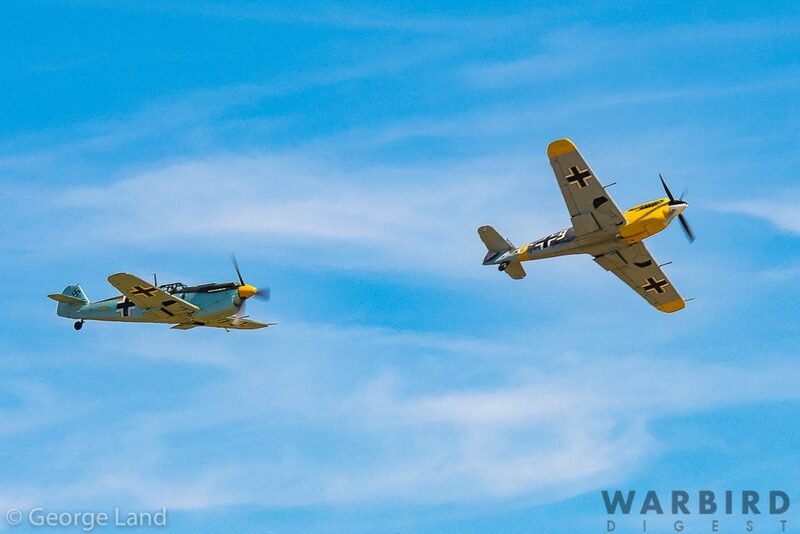 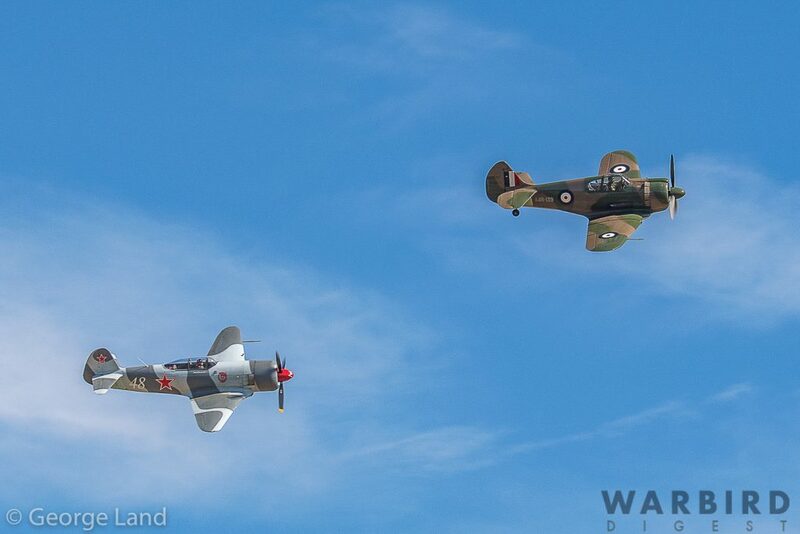 On Saturday the Buchóns and Hurricanes did their own tail chases, but on Sunday the tail chases featured two pairs consisting of and Buchón and Hurricane in each. 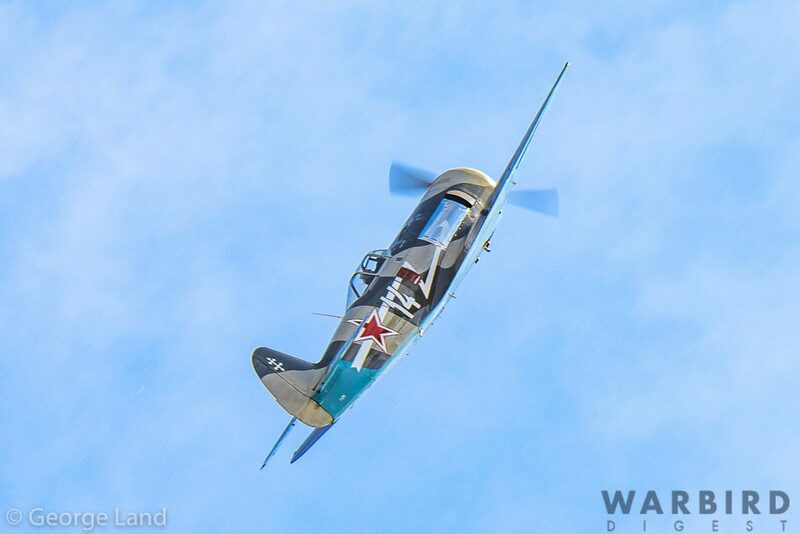 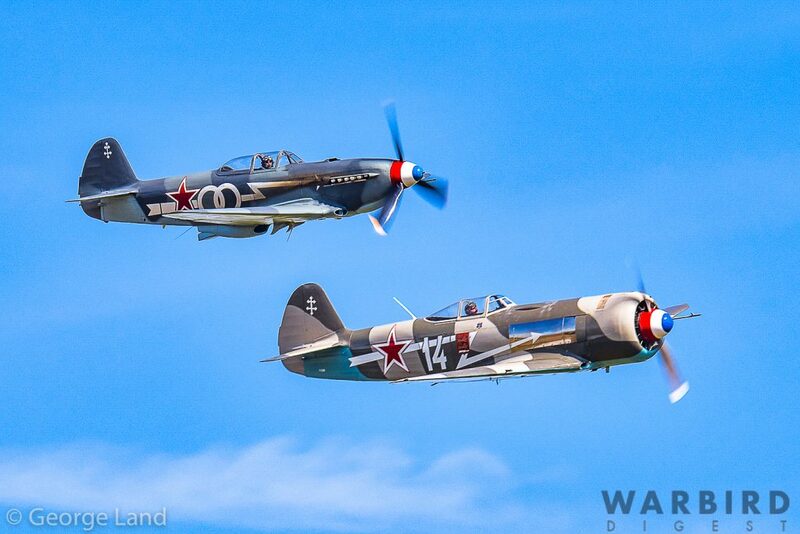 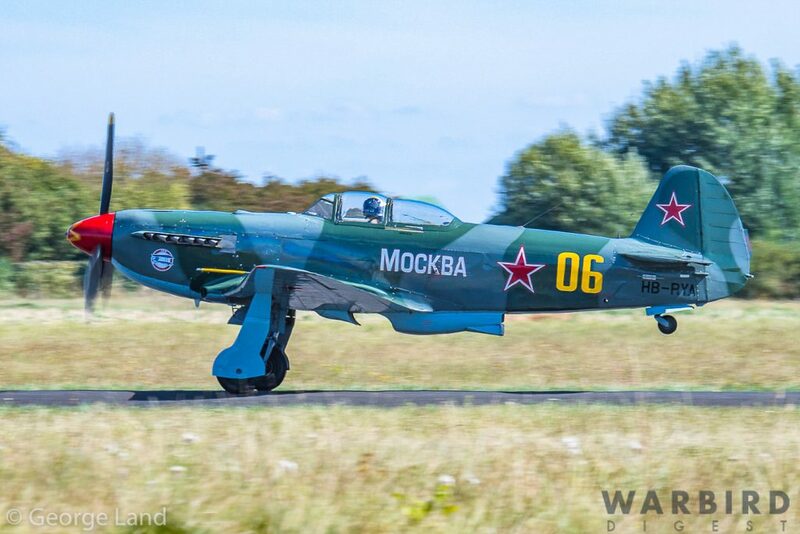 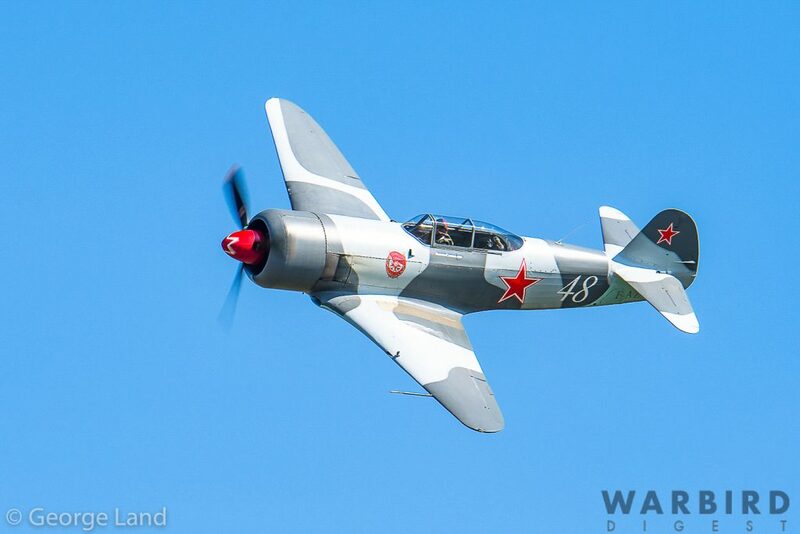 The Russian Front was not ignored either, featuring WWII-era aircraft marked in the famous, French-manned Normandie-Niemen Squadron in an excellent display by three Yakovlev aircraft including the Yak 3UA and Yak 9UM. 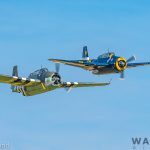 The Pacific Theater of Operations was on deck next with displays from four AT-6 Texans and a Catalina displaying along with pyrotechnics to great effect, and a sight not seen to often in Europe, a pair of Grumman TBM Avengers sharing the same sky. 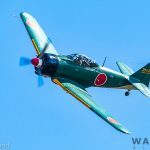 Other areas of the Pacific Theatre were represented by displays from a Grumman FM-2 Wildcat, Zero (modified AT-6), an Australian CAC Boomerang replica, a Curtiss P-40N and Yak 3U. 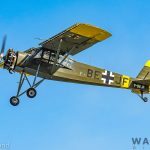 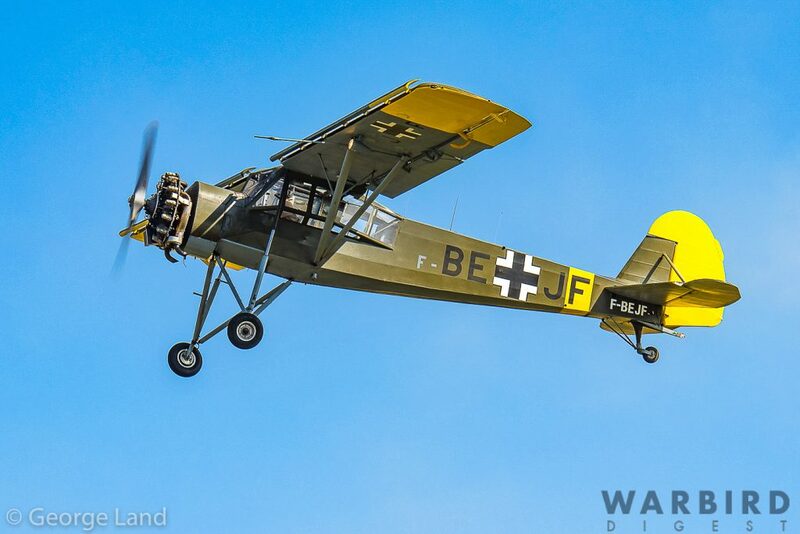 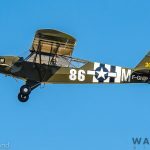 Representing one of the strangest air battles to take place late in WWII was a USAAF Piper L-4 Grasshopper battling a Fieseler Storch (actually a French built variant, the Morane-Saulnier MS.502 Criquet). 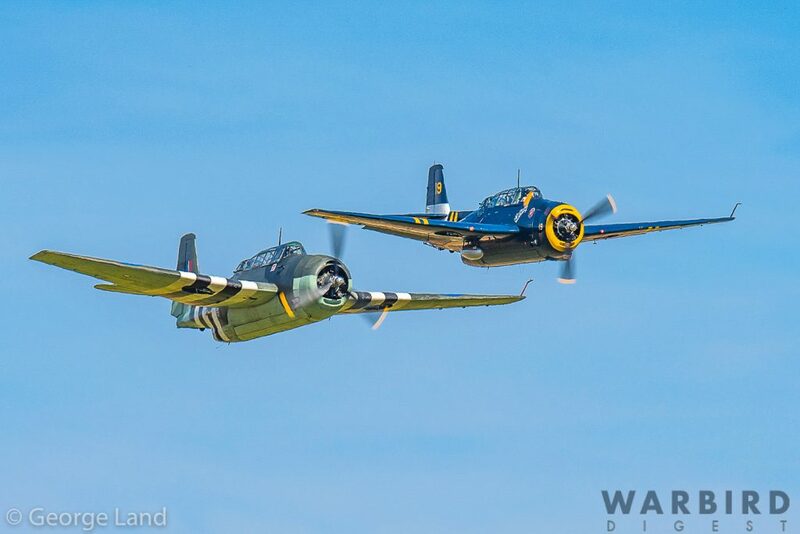 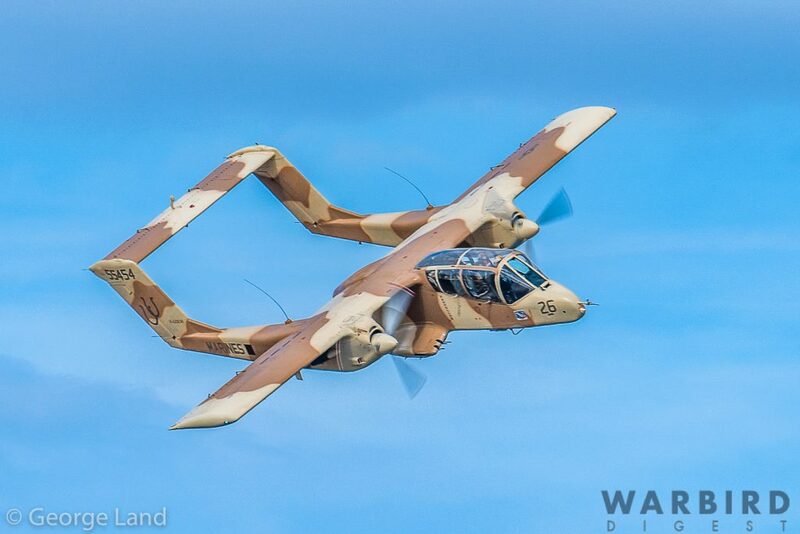 Both aircraft in this unusual aerial clash were armed only with the pilot’s pistols. 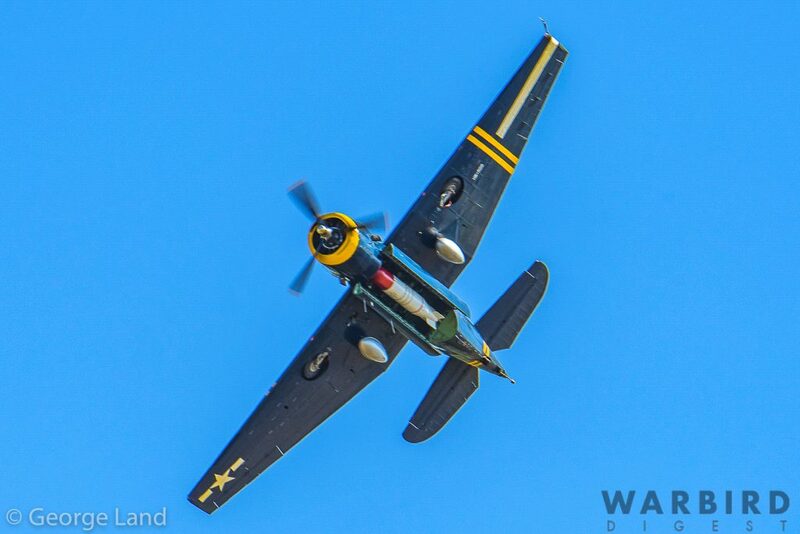 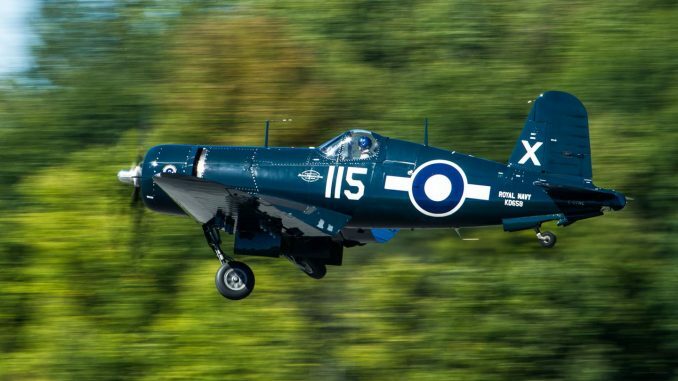 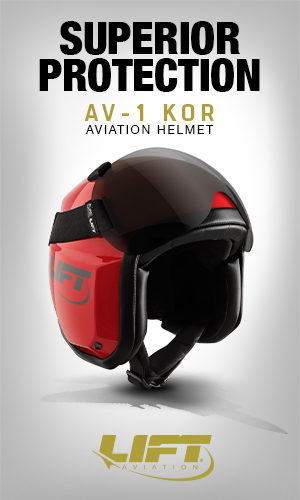 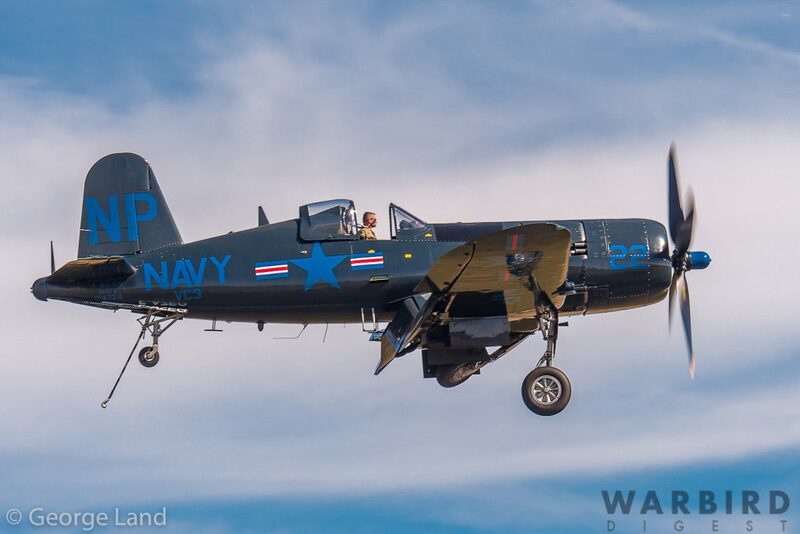 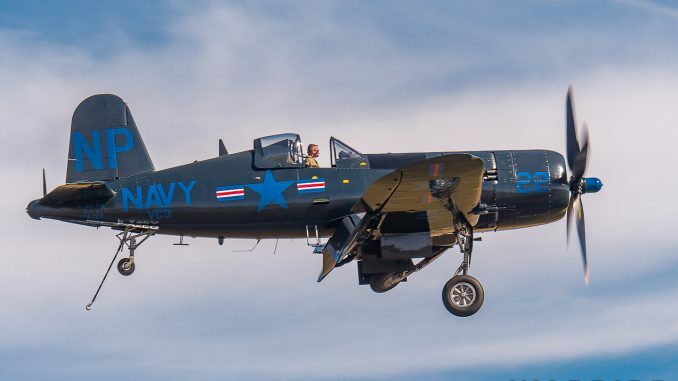 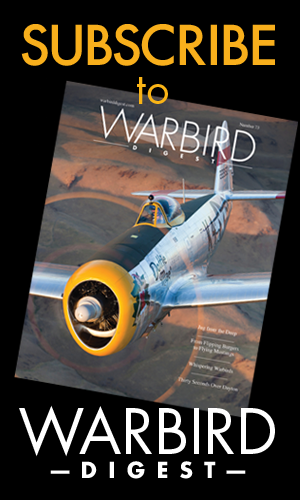 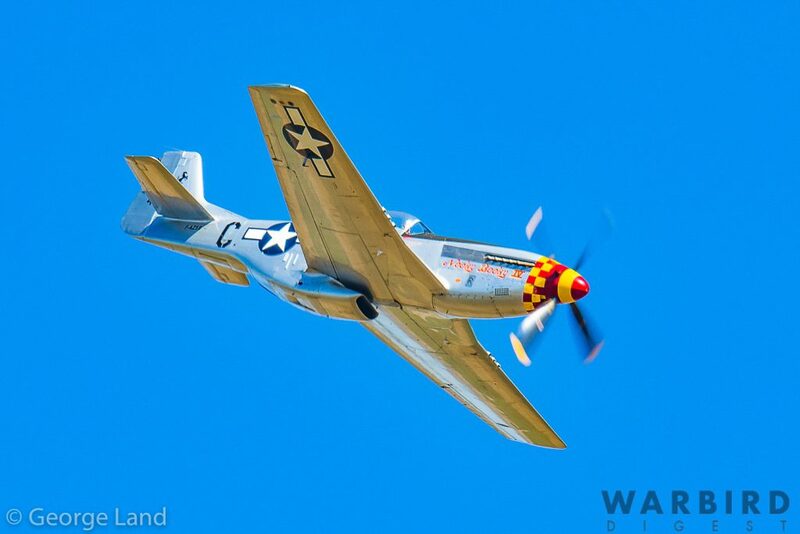 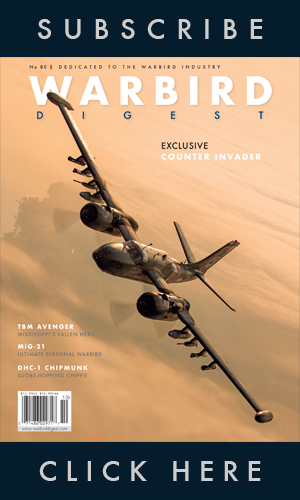 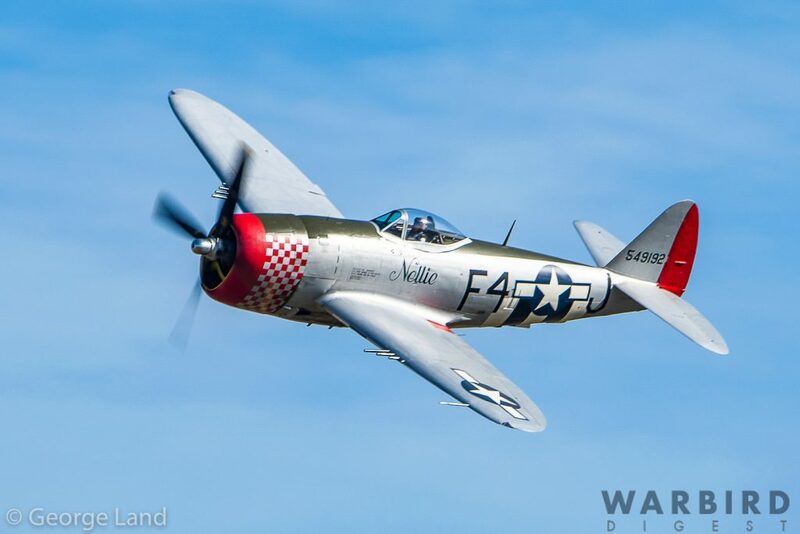 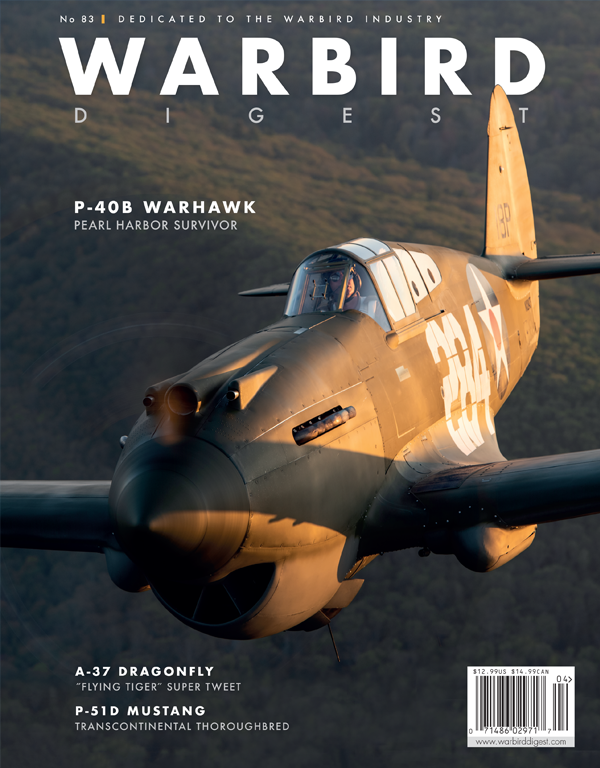 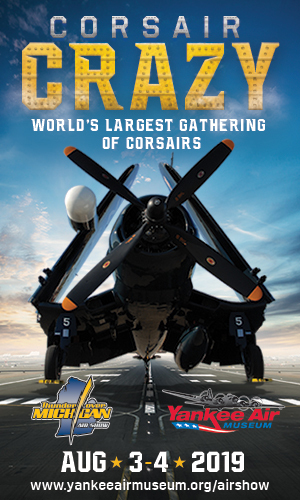 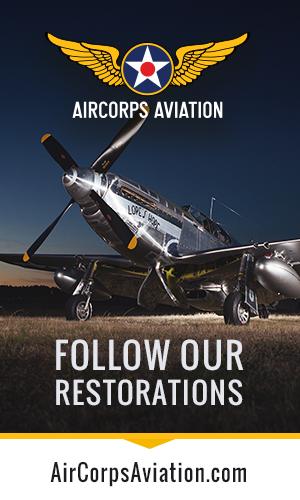 The late WWII, Korean and Vietnam War periods were highlighted by individual displays from a P-47D Thunderbolt, P-51D Mustang, Hawker Sea Fury and A-1 Skyraider which showed the shear power and grace of the final developments of piston-engined combat aircraft before jets finally arrived to displace them. 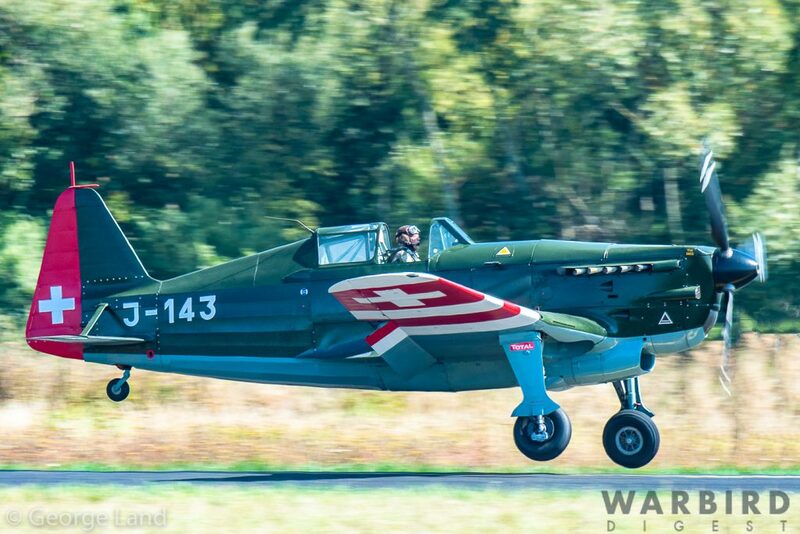 The pace really stepped up a notch when the jet age put in its appearance. 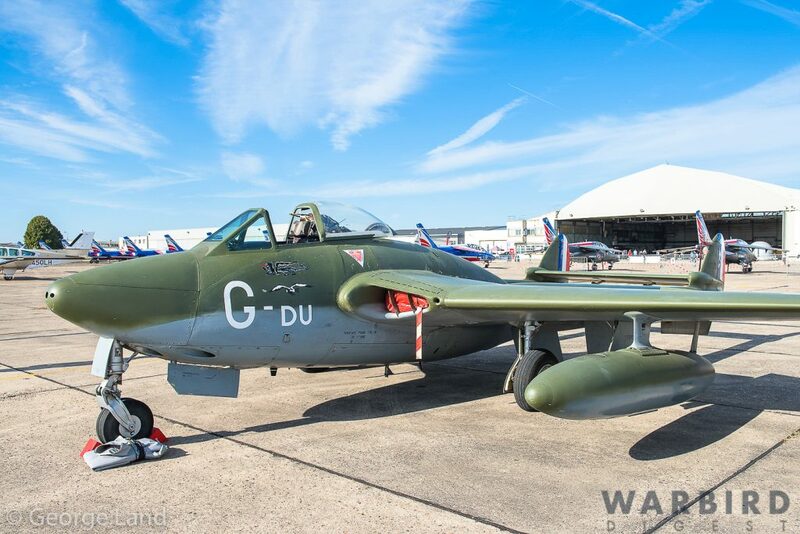 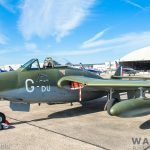 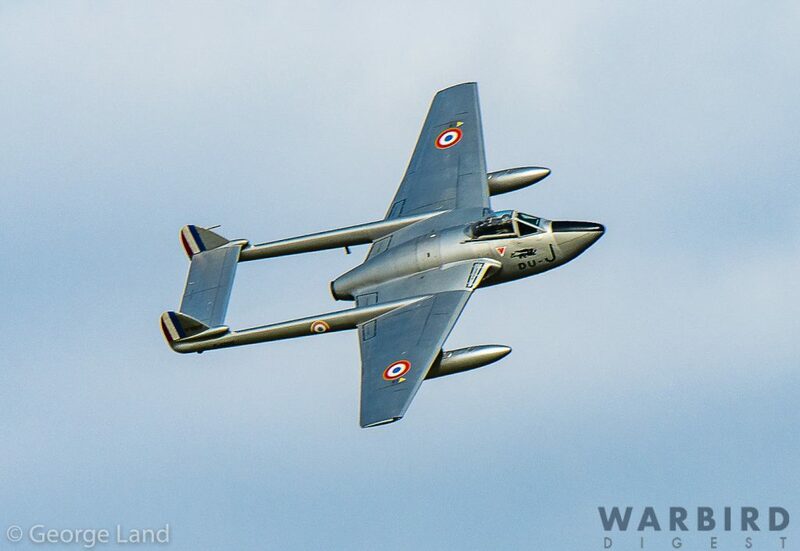 It opened with a flypast from a Morane-Saulnier MS.760 Paris, two de Havilland Vampires and four Dassualt Rafale Ms (based at Landivisiau). 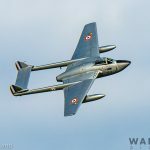 The impressive massed formation broke into the individual elements for solo displays, the first of which came from the two Swiss built de Havilland Vampires, then the Morane-Saulnier MS.760 Paris and finally the four Rafales. 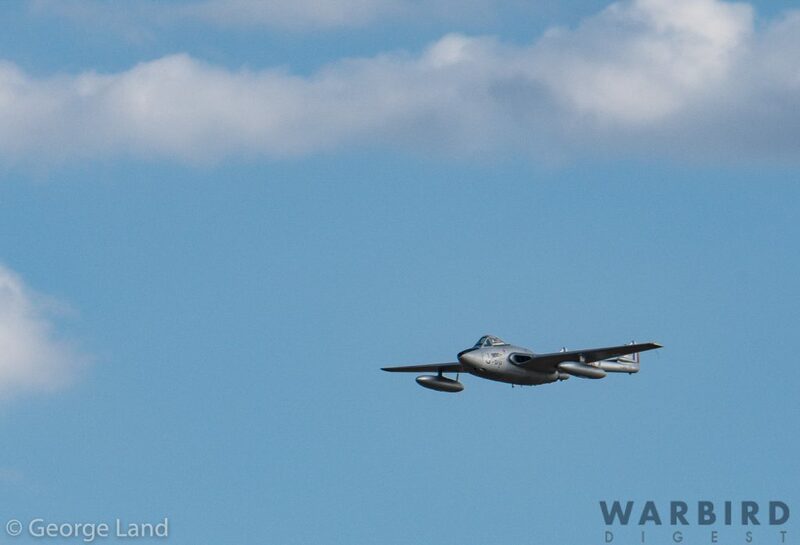 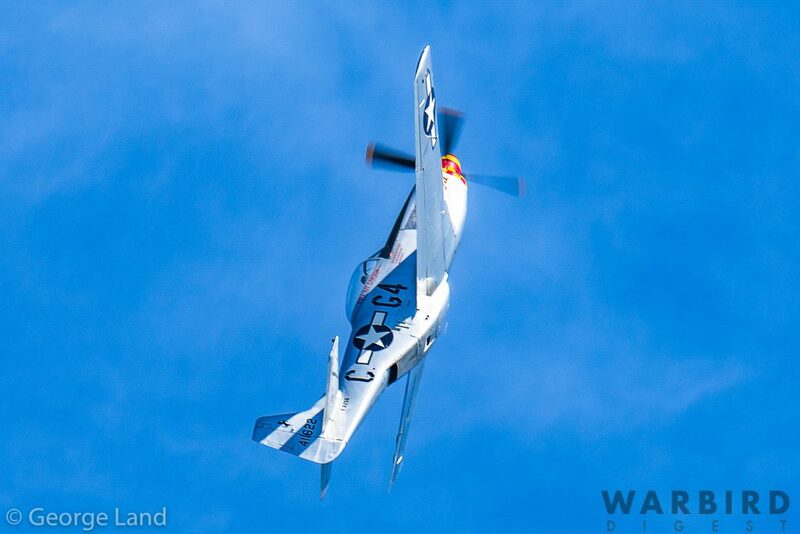 The latter put on a display of both high and slow speed handling with incredible precision and power. 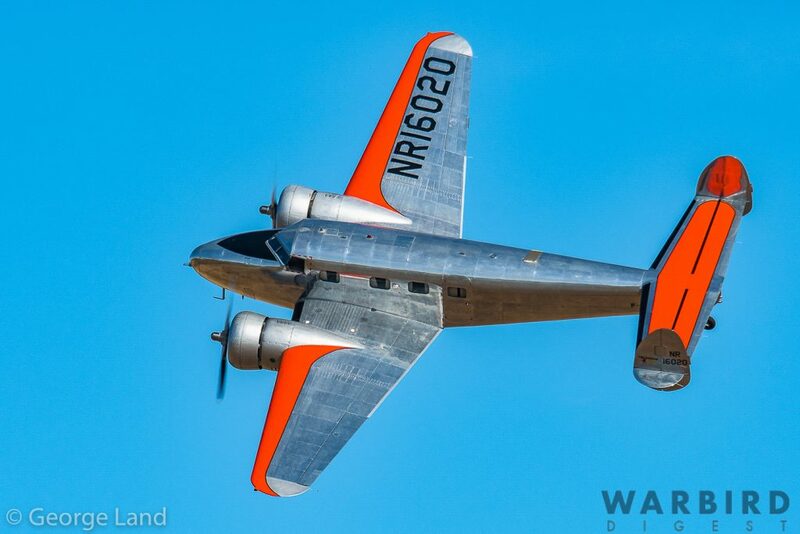 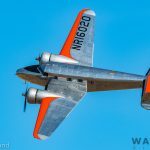 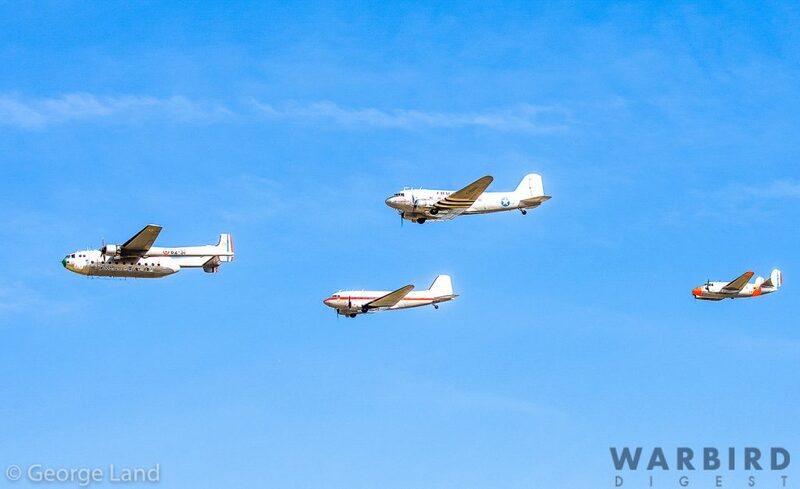 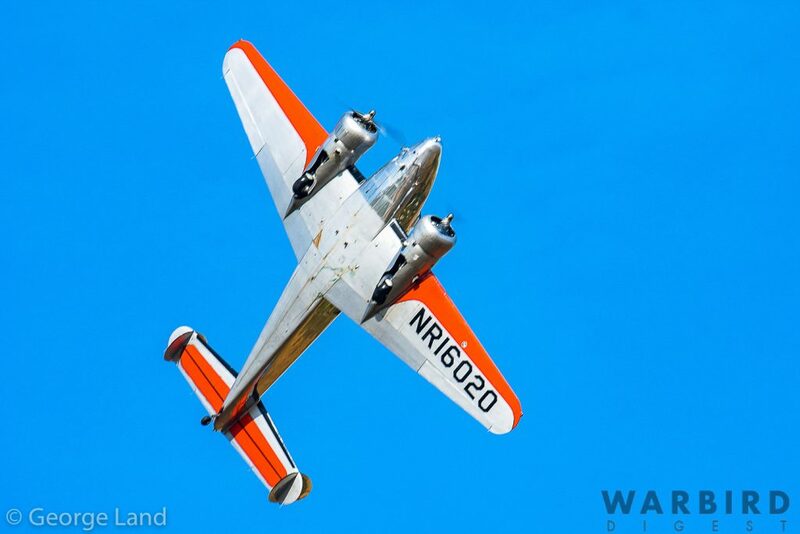 Next came an elegant routine from a Lockheed model 12A Electra in a tribute to Amelia Earhart. 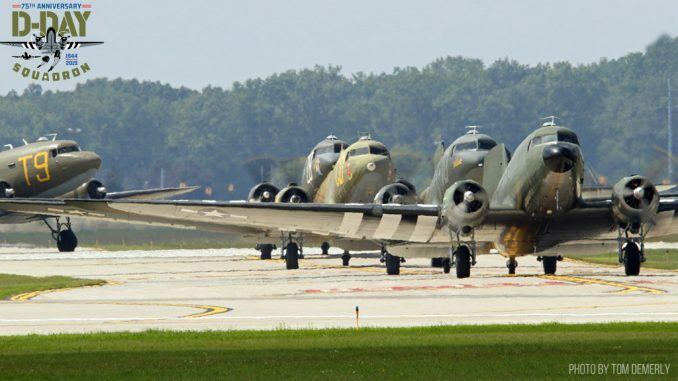 Then the military transports arrived, including the world’s only airworthy Nord N.2501F Noratlas, two Douglas DC-3’s and a Dassault MB 312 Flamant. 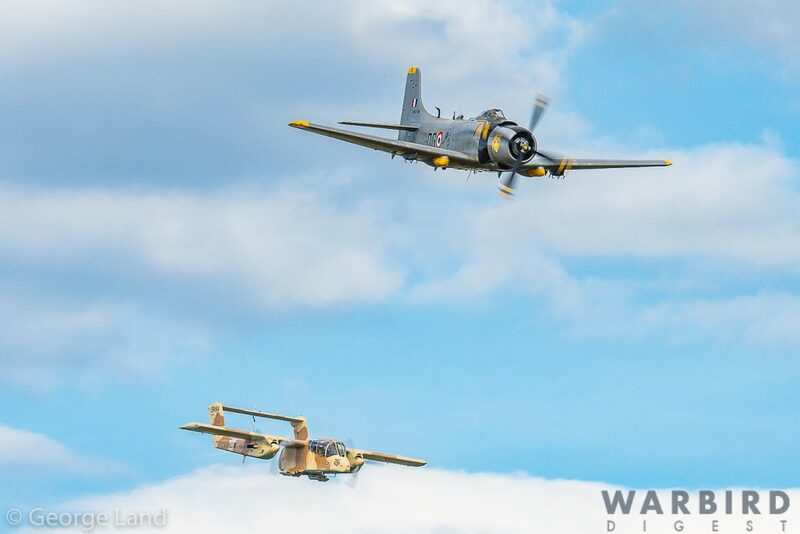 The formation started with a number of massed flypasts, followed by individual displays, including a tactical approach and landing by the Noratlas. 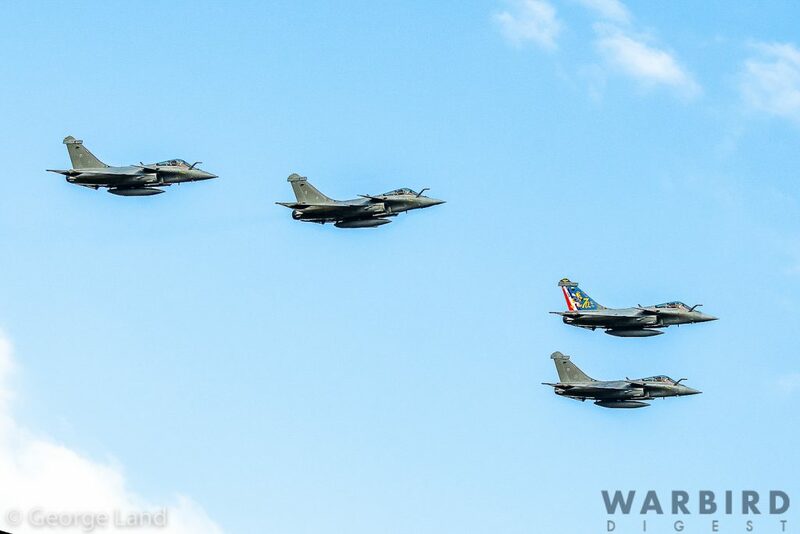 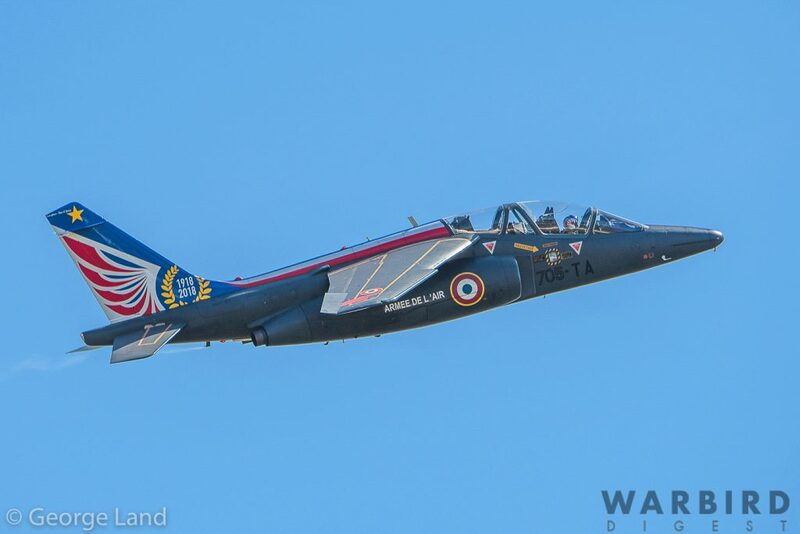 The show concluded with the Patrouille de France, the French Air Force’s aerobatic display team with its Dassault-Dornier Alphajet E. The pure grace precision and flair of this team, one of the finest in the world, is a sight to behold. 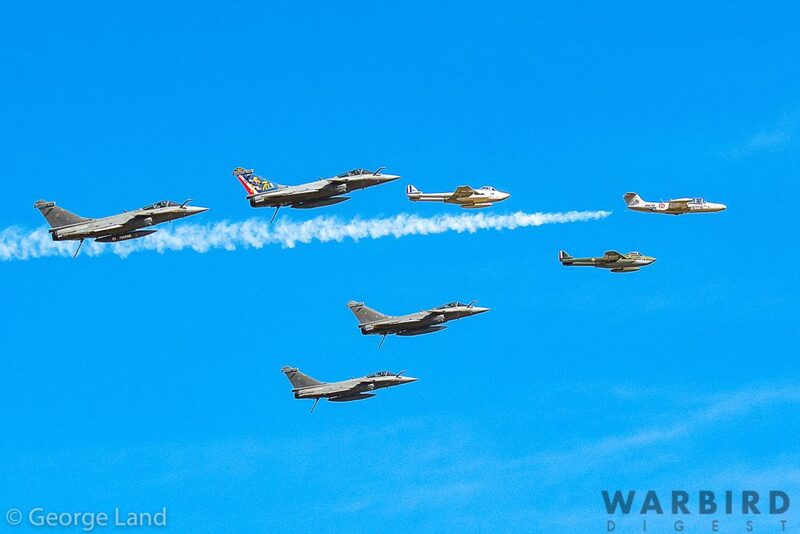 All-in-all it was a marvelous display weekend. 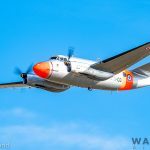 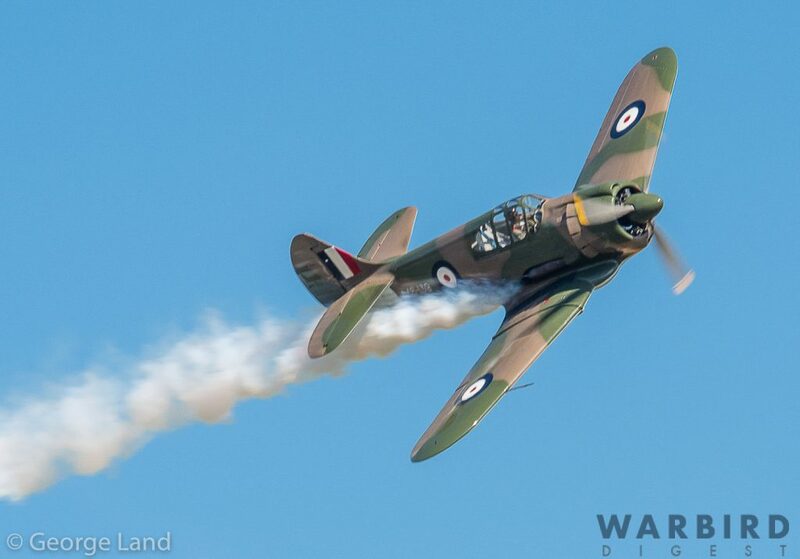 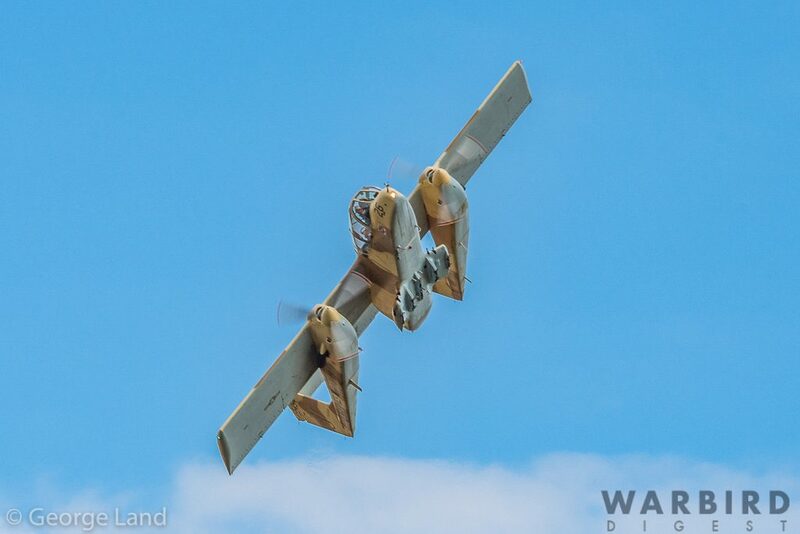 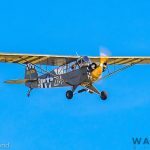 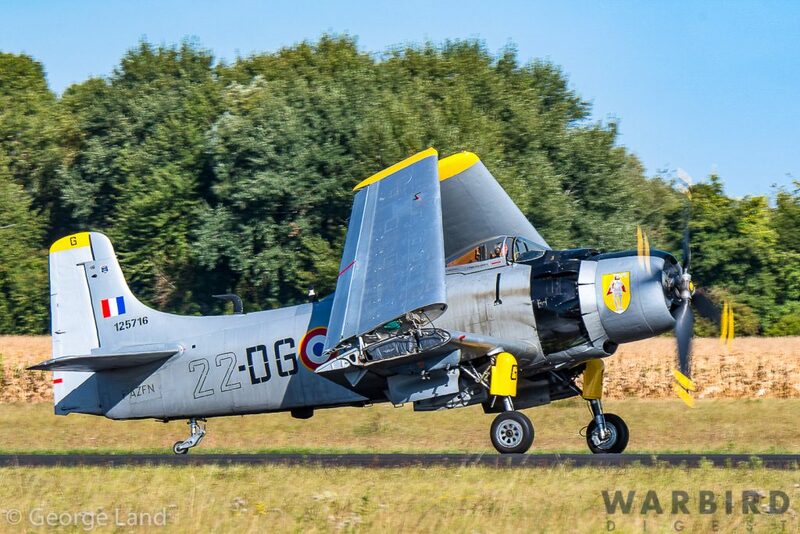 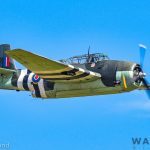 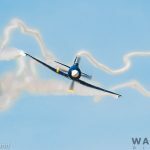 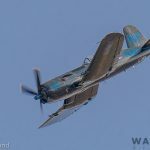 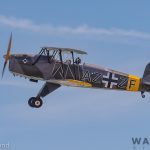 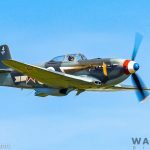 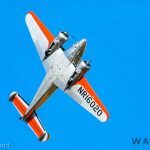 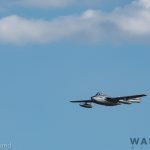 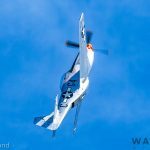 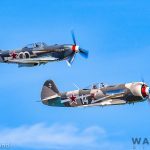 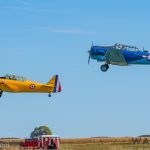 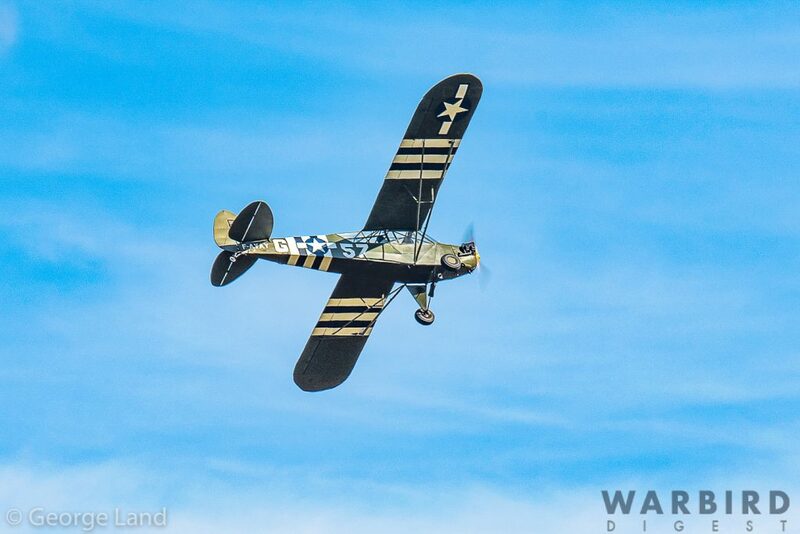 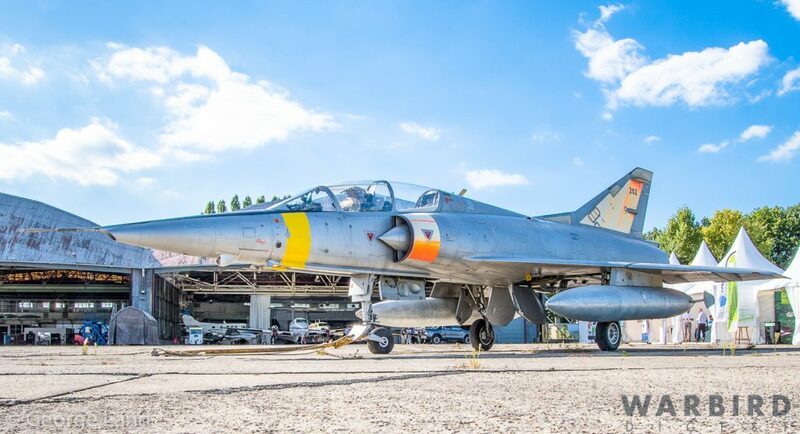 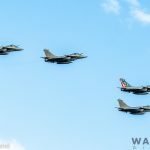 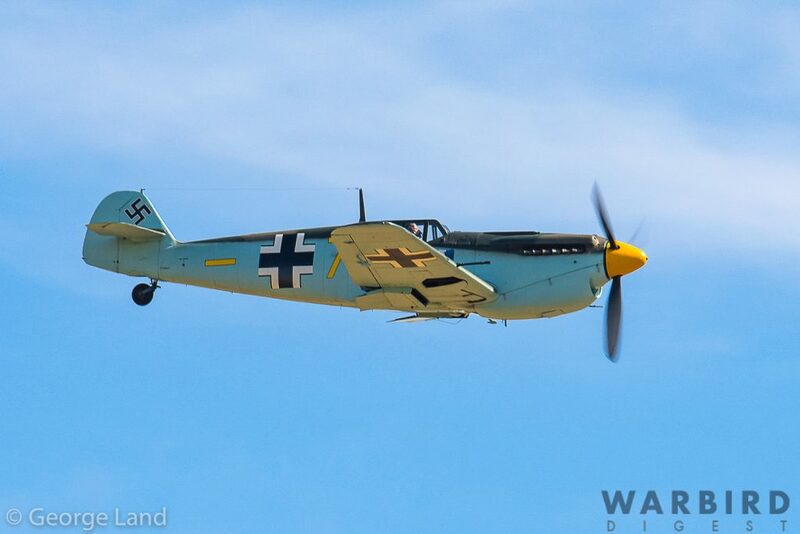 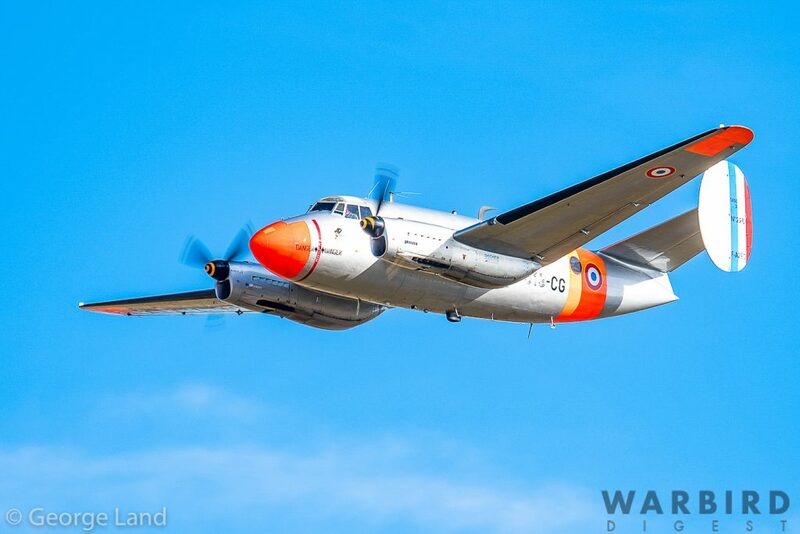 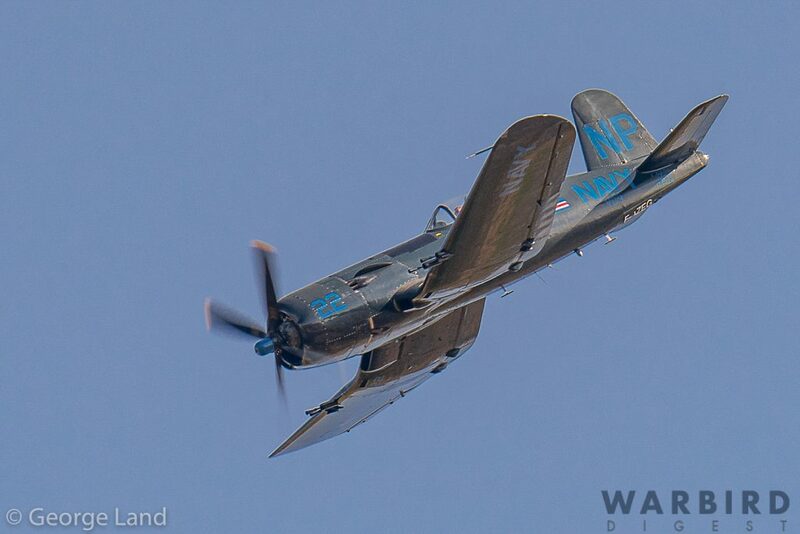 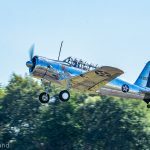 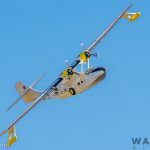 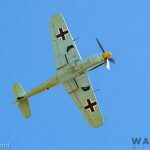 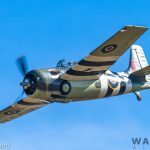 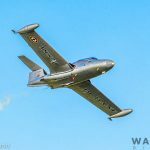 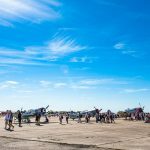 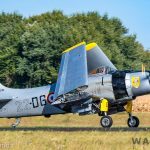 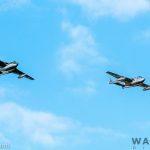 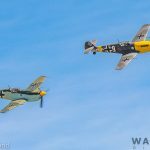 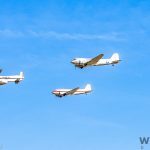 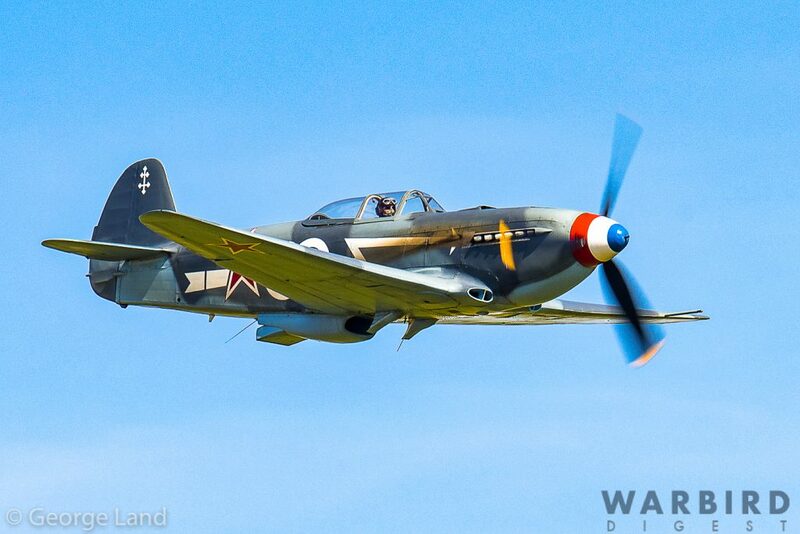 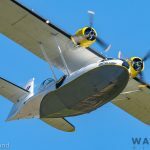 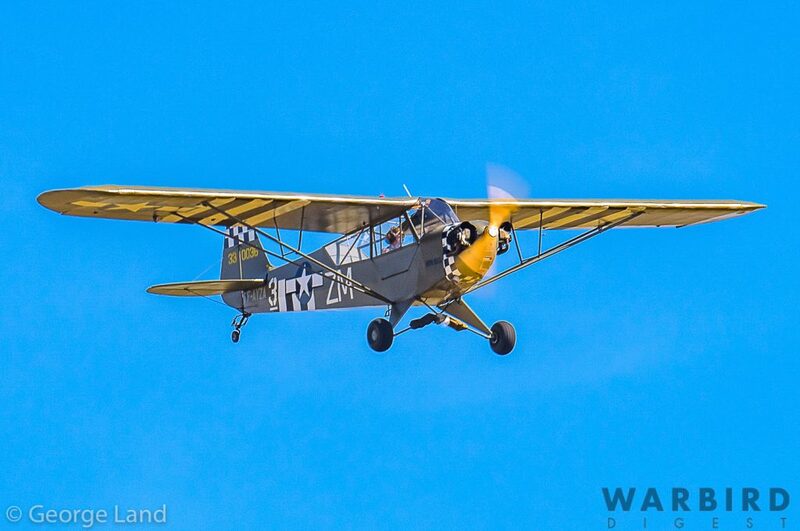 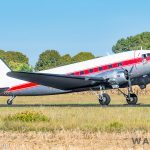 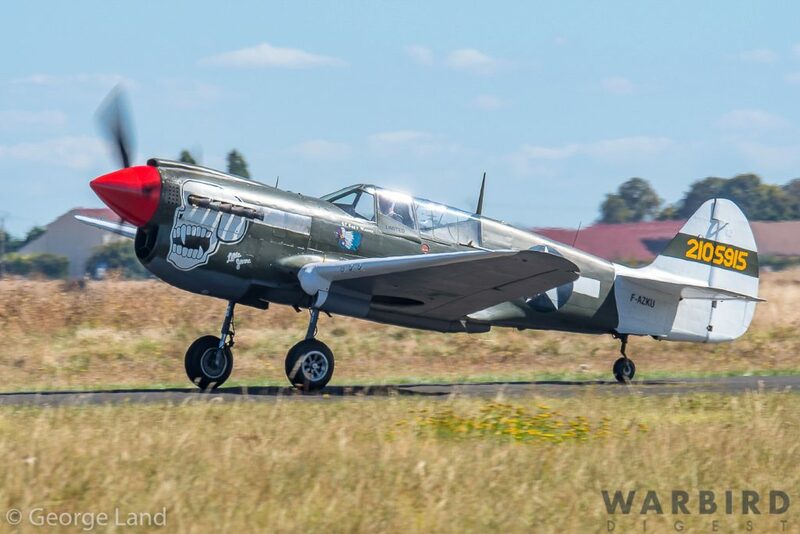 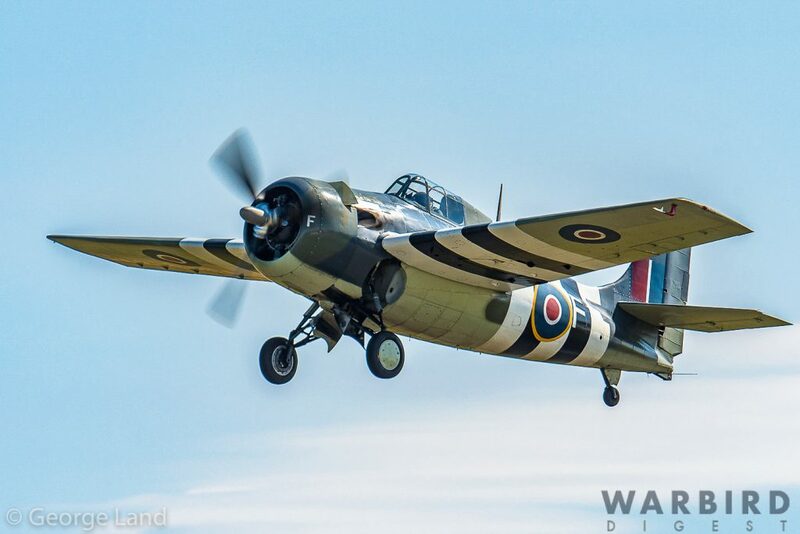 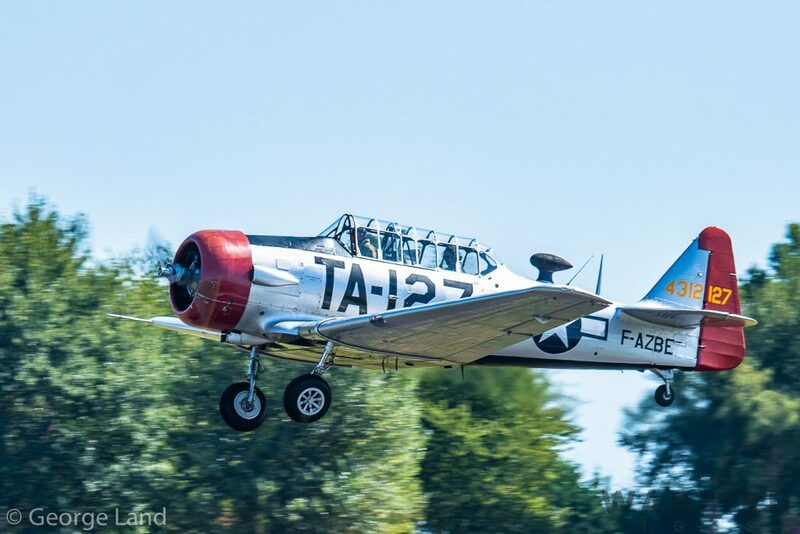 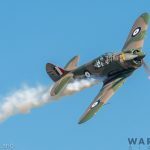 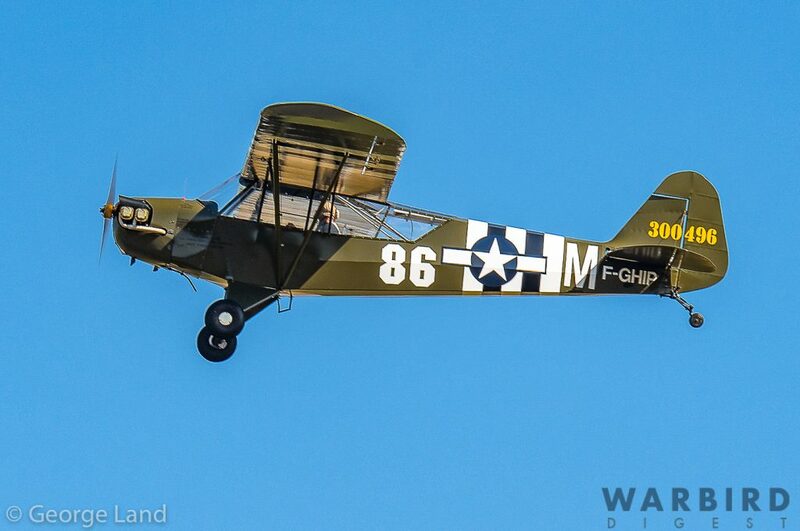 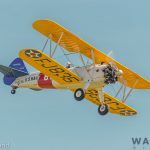 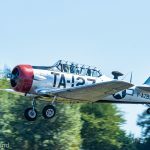 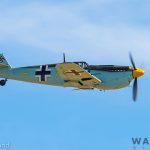 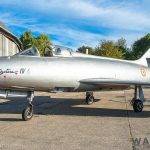 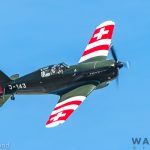 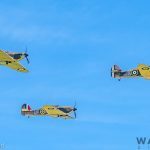 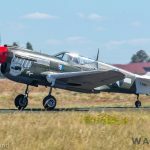 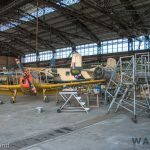 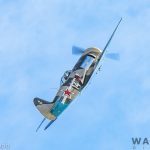 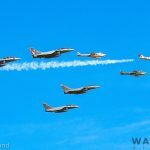 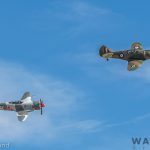 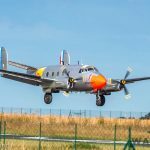 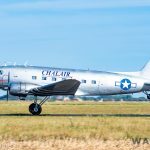 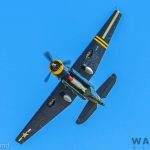 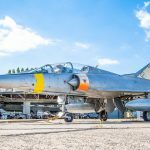 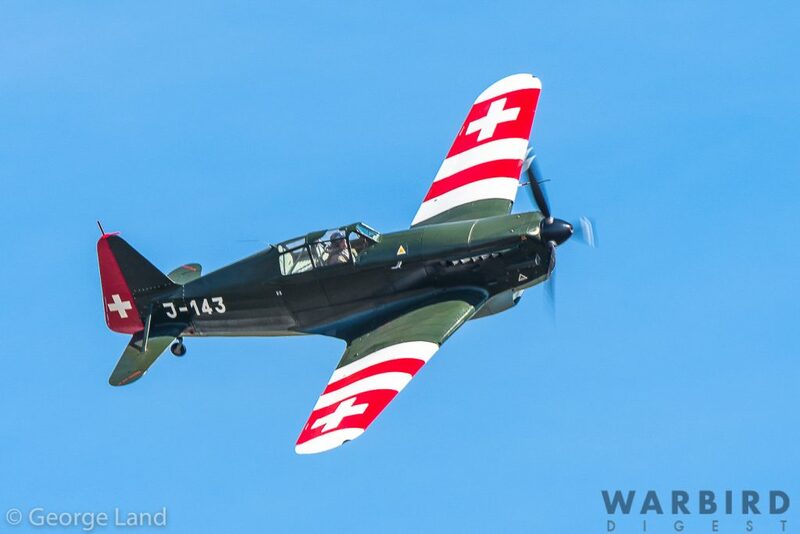 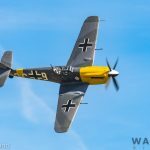 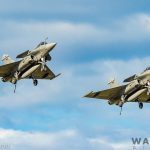 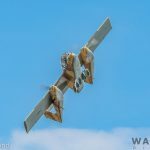 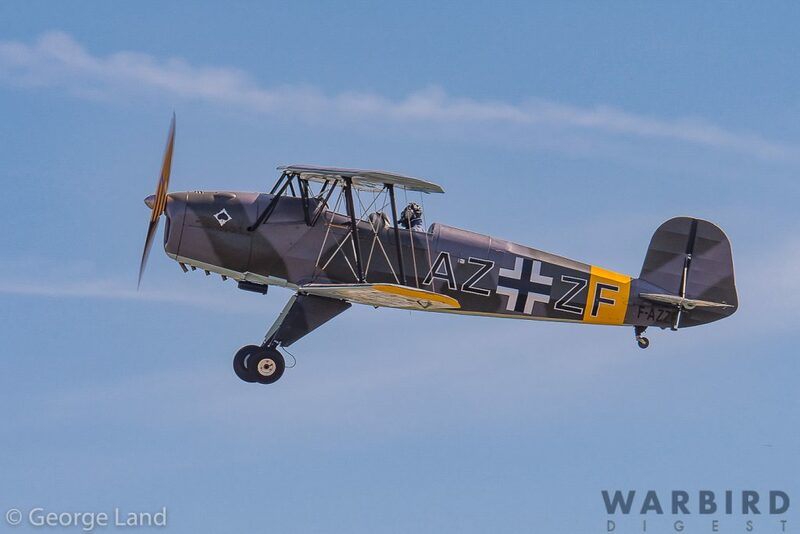 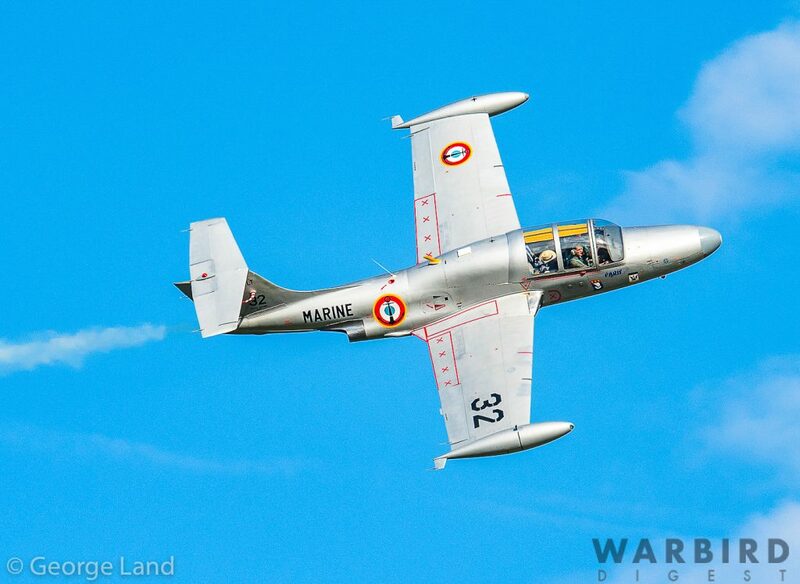 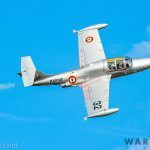 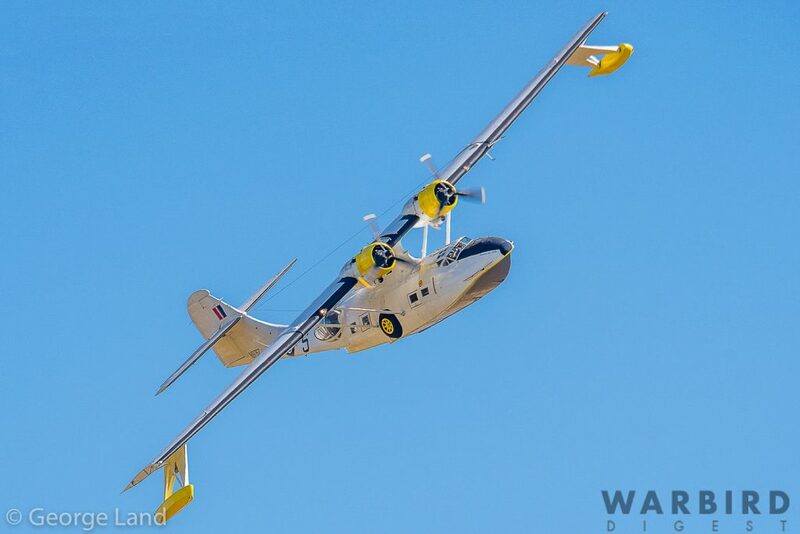 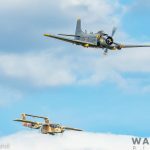 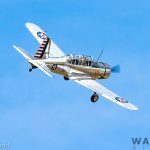 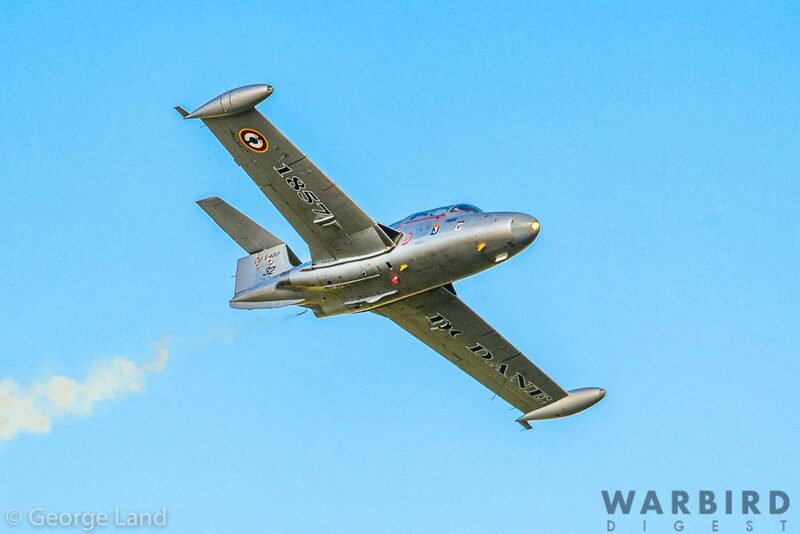 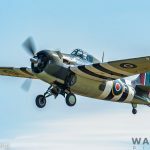 It is clear that the show organizers intend for the Paris-Villaroche Air Legend to become an annual event that will be talked about in the same breath as shows at Chino, Duxford and La Ferte-Alais. 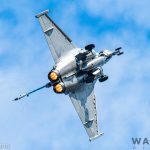 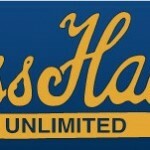 From ample evidence at this first event, there is no reason to doubt that this show will indeed develop into one of the major shows in Europe, if not the World. 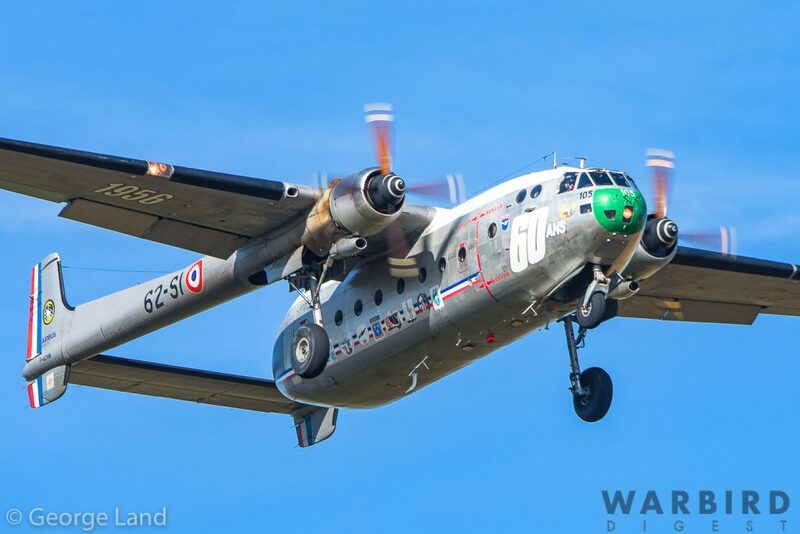 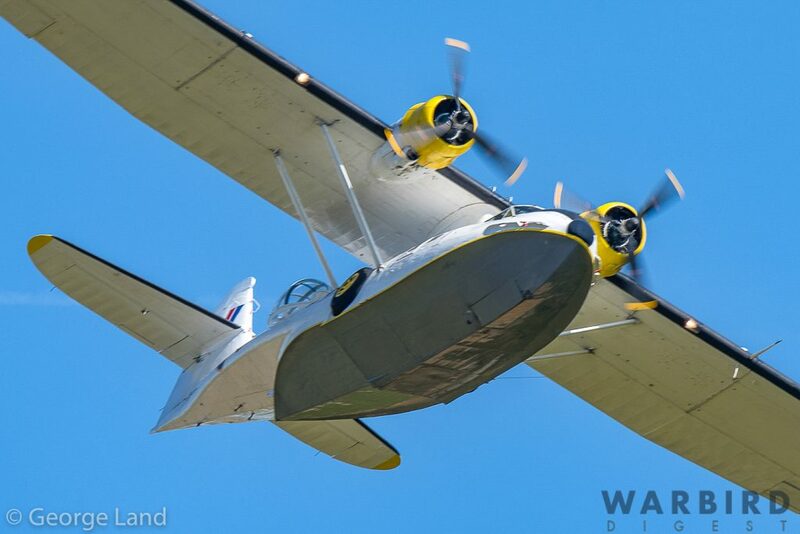 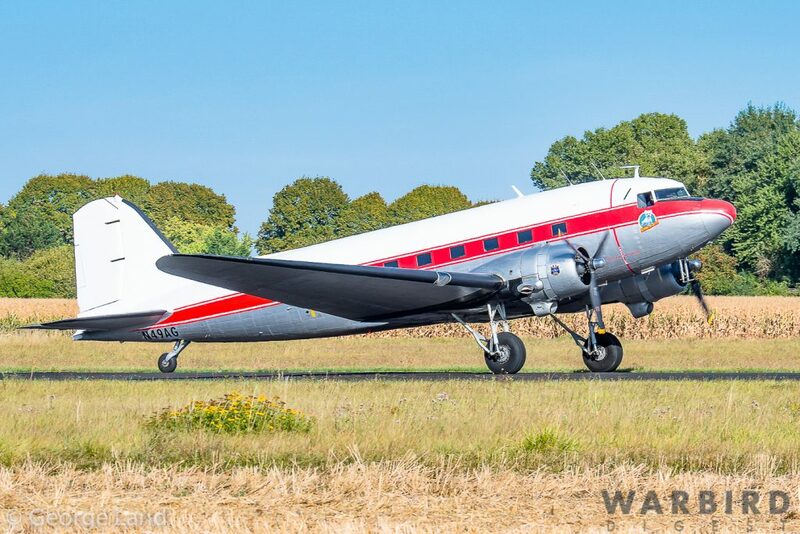 Hope you enjoyed and most of all, hope to see you next year, on the 7th and 8th of September, 2019, for the Second edition of the Paris Air Legend.